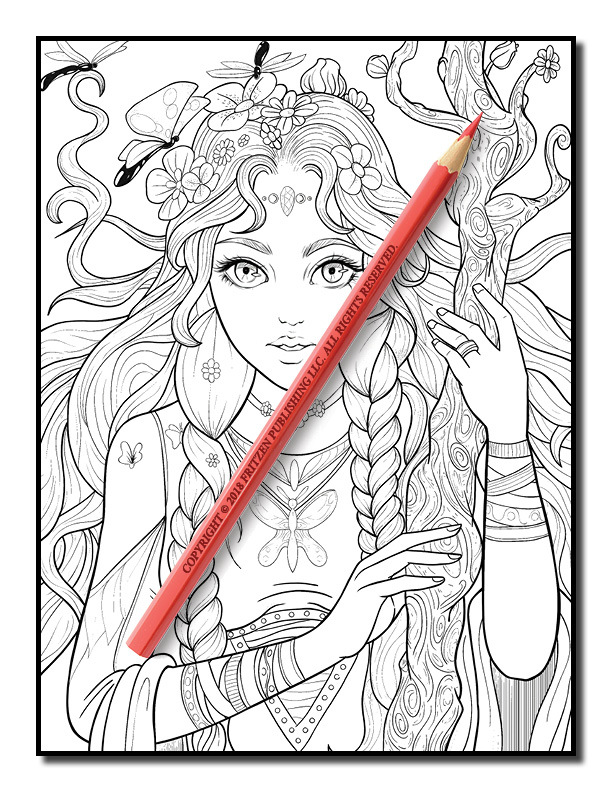 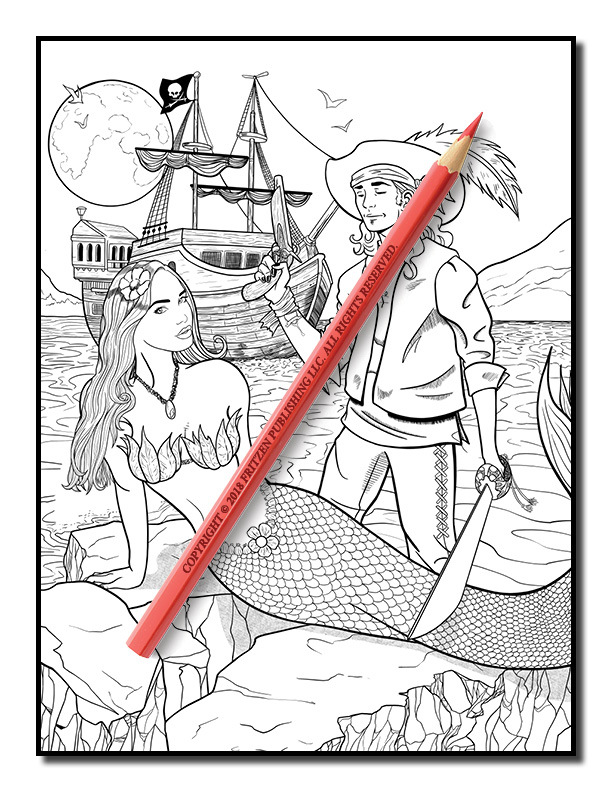 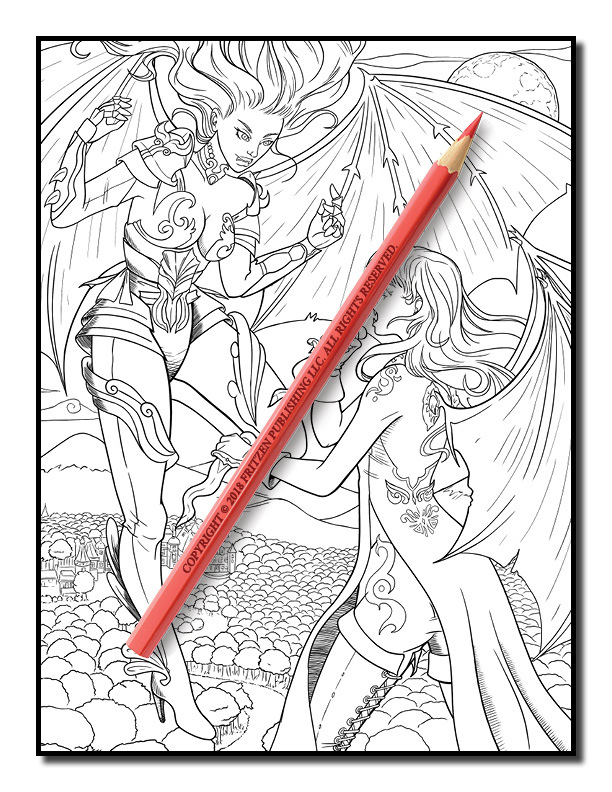 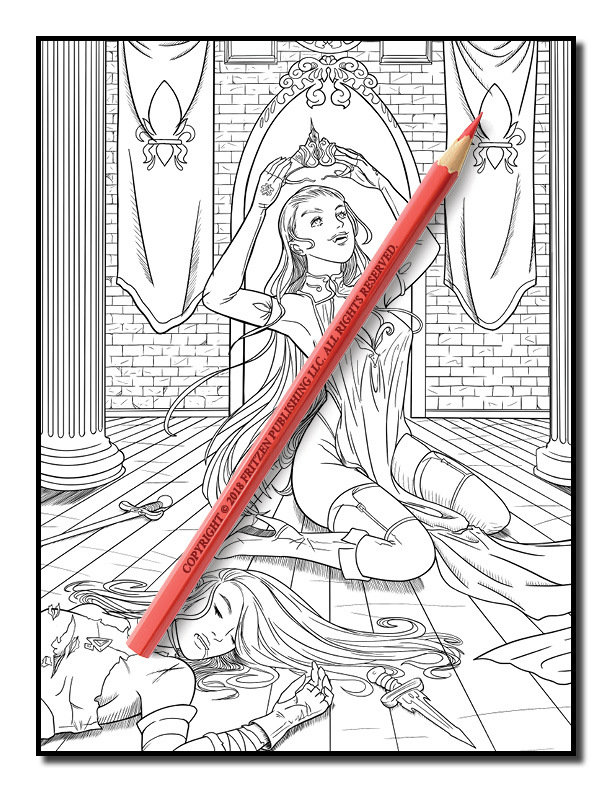 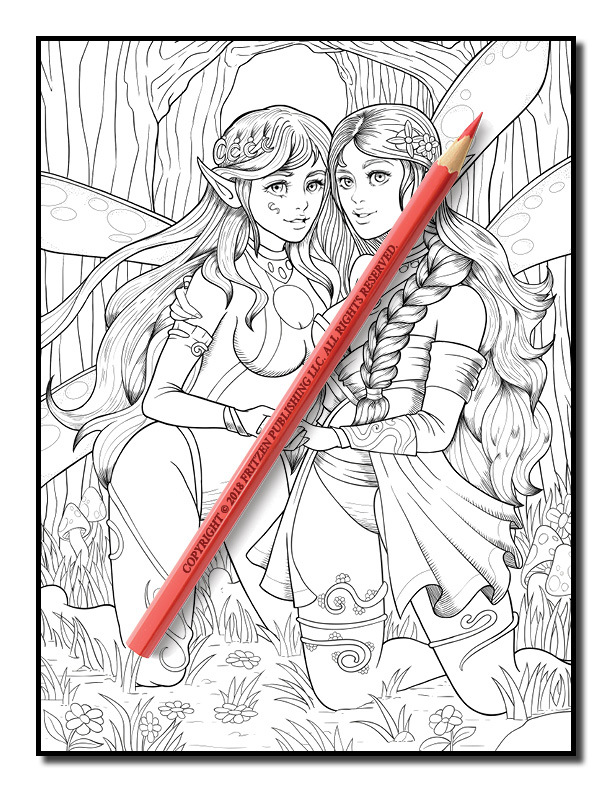 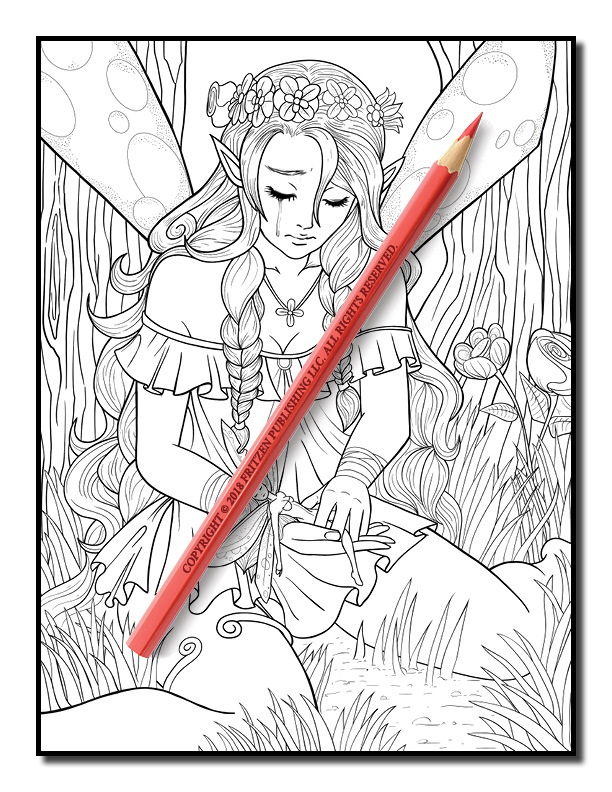 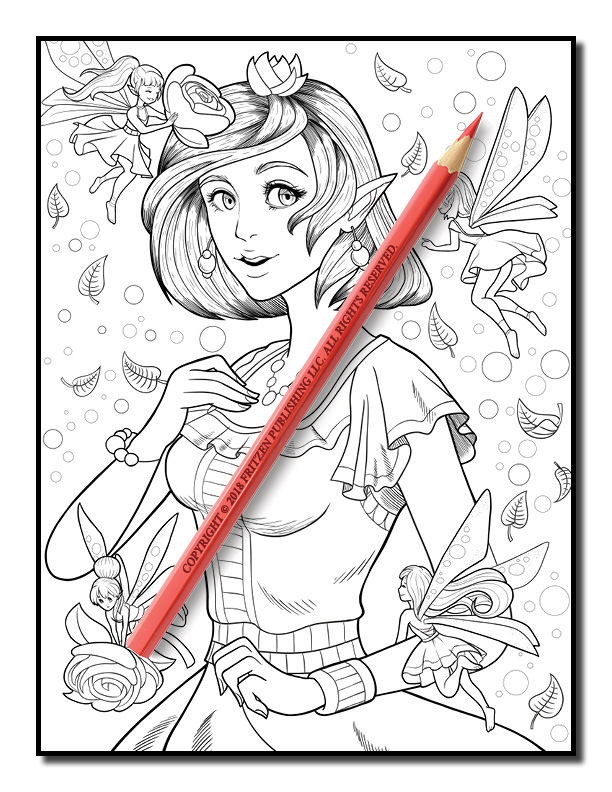 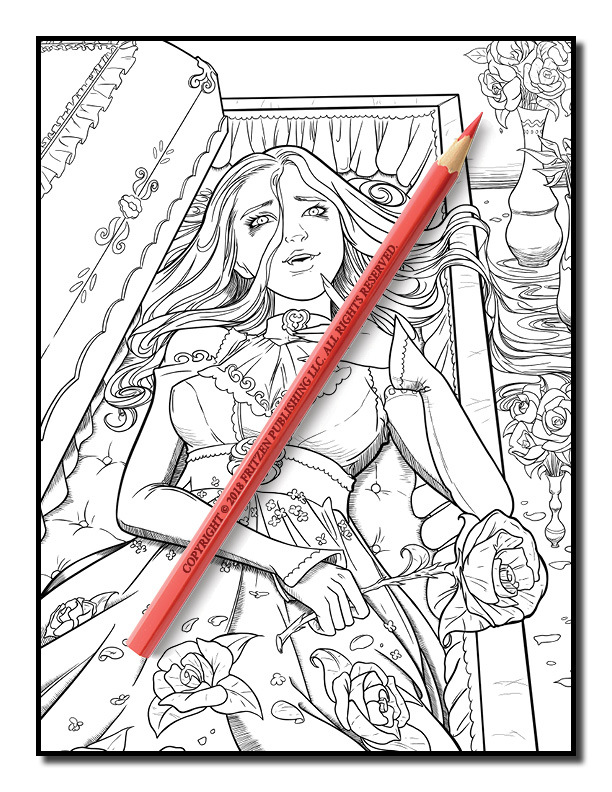 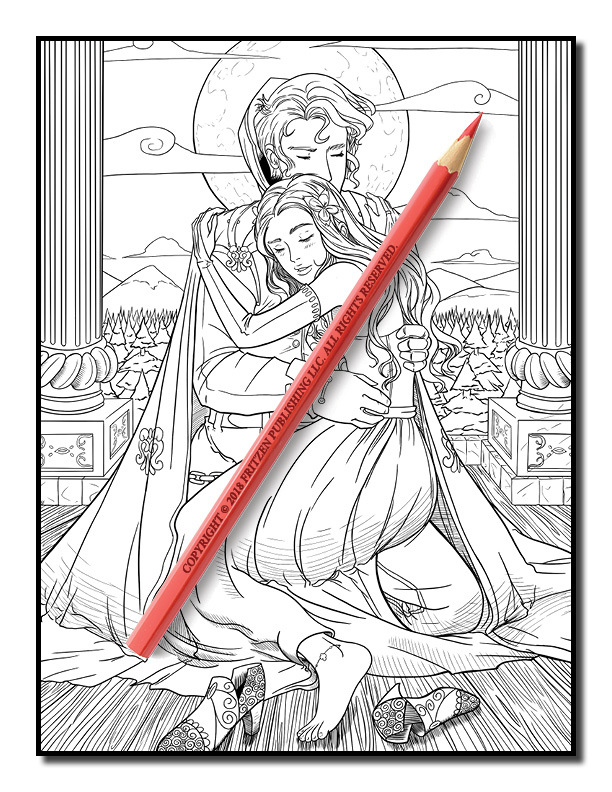 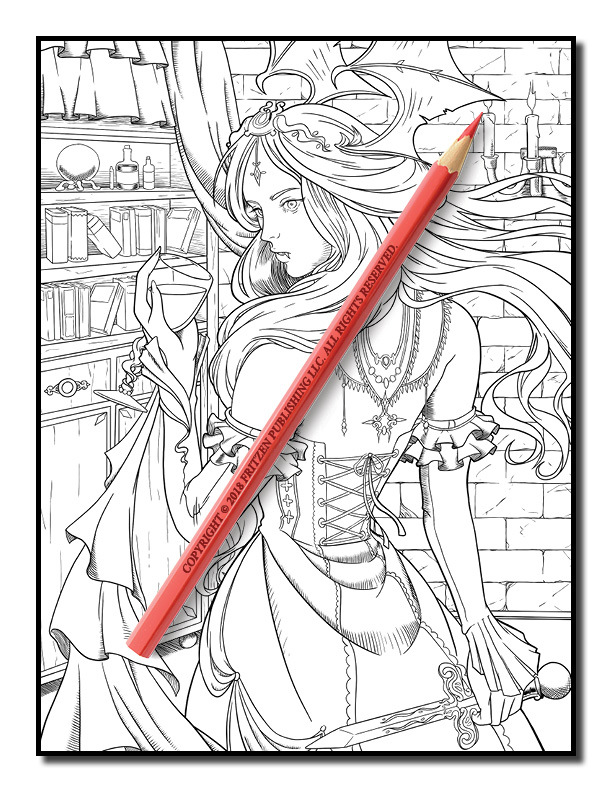 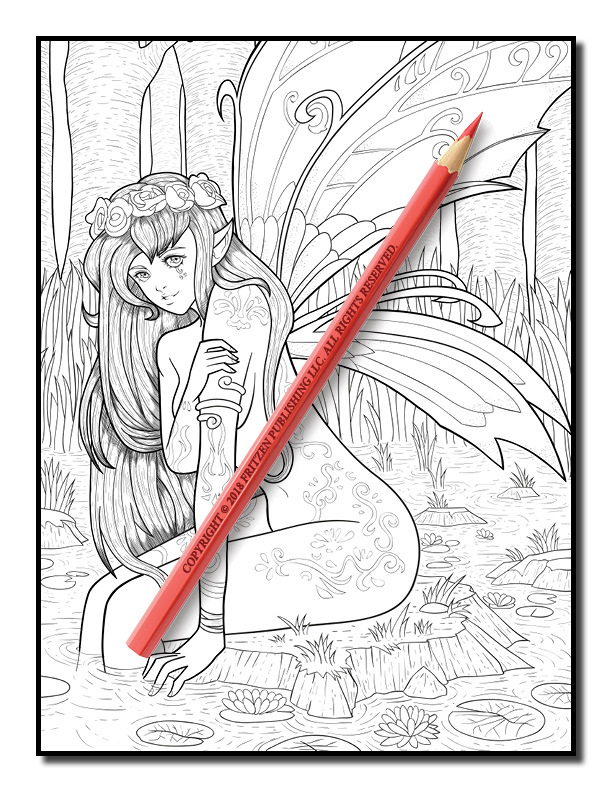 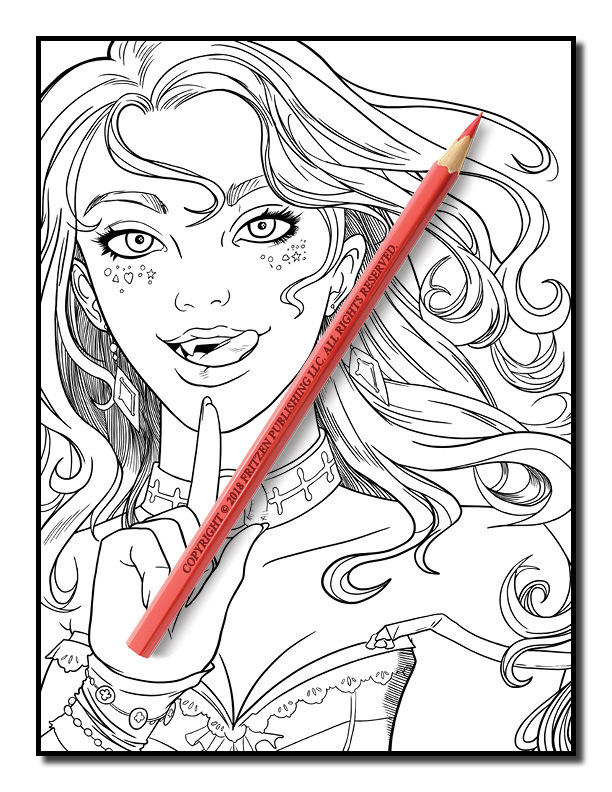 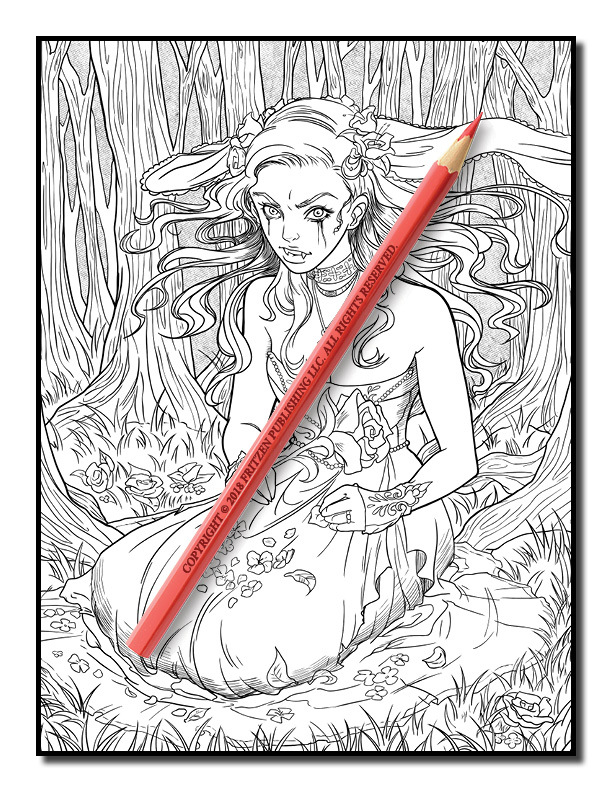 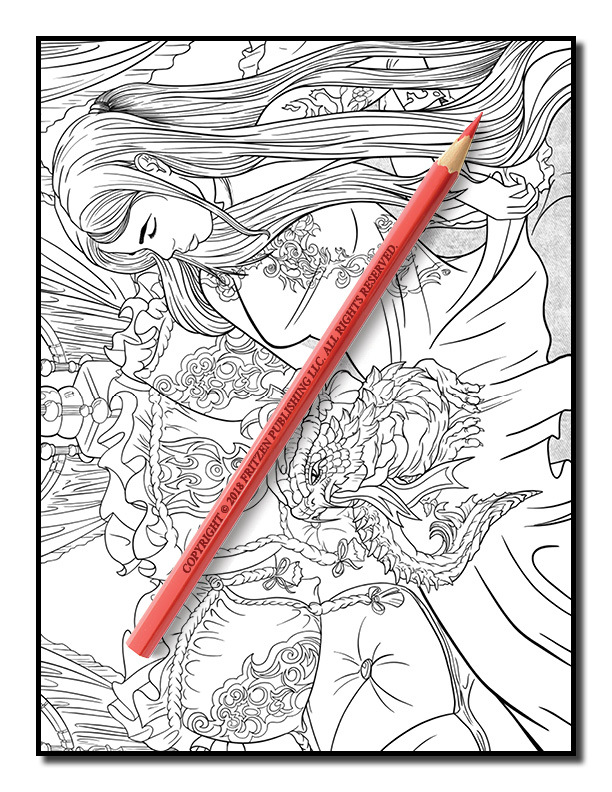 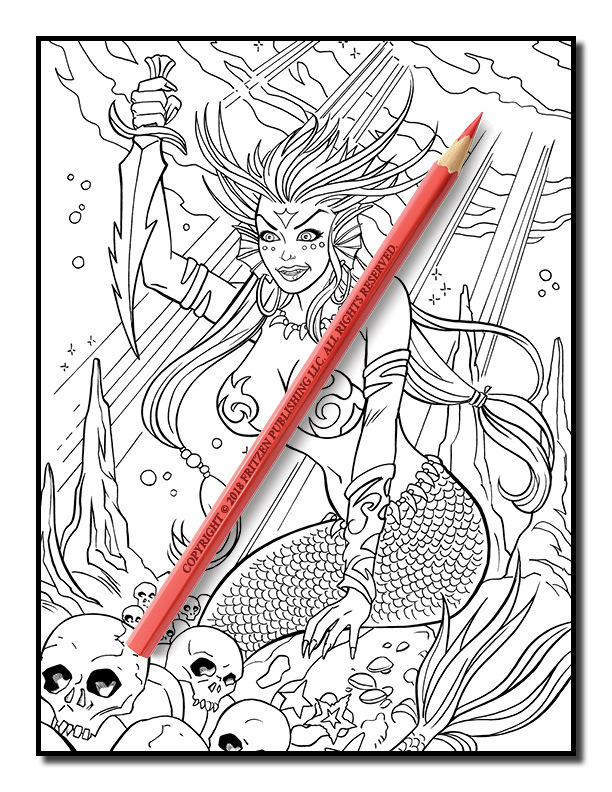 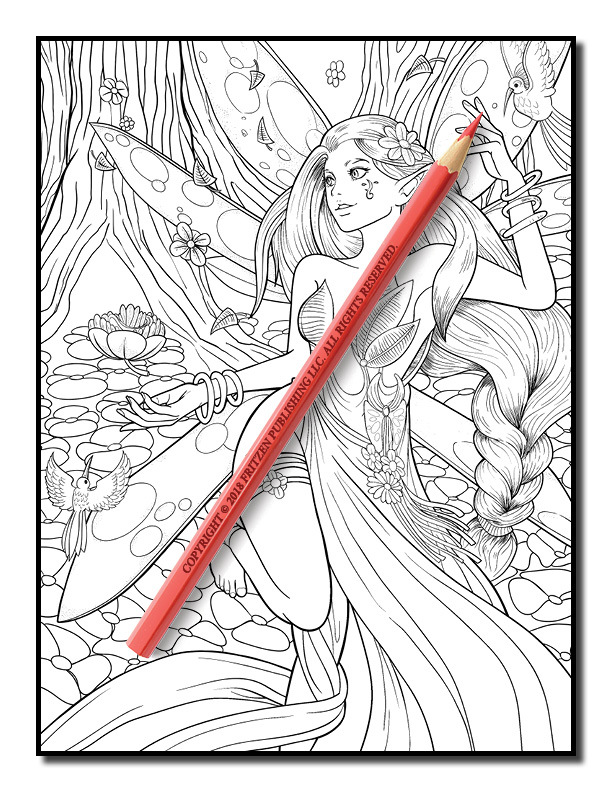 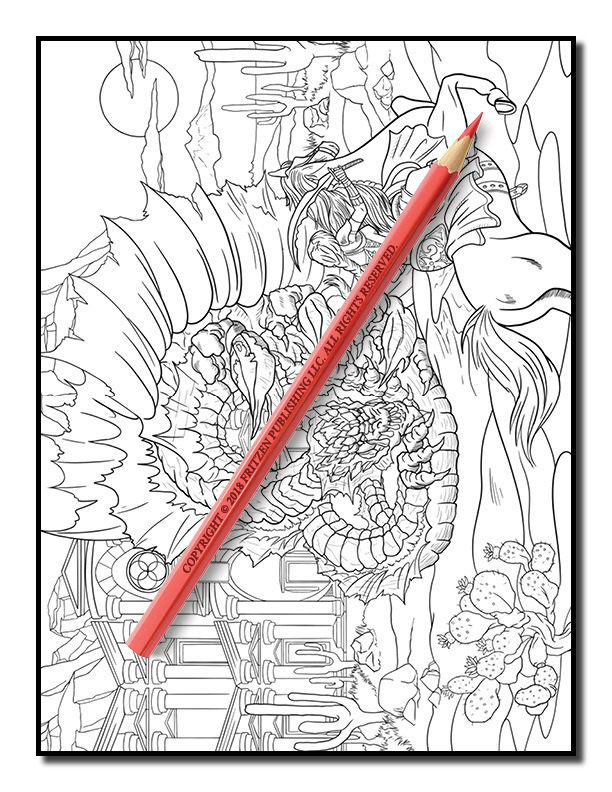 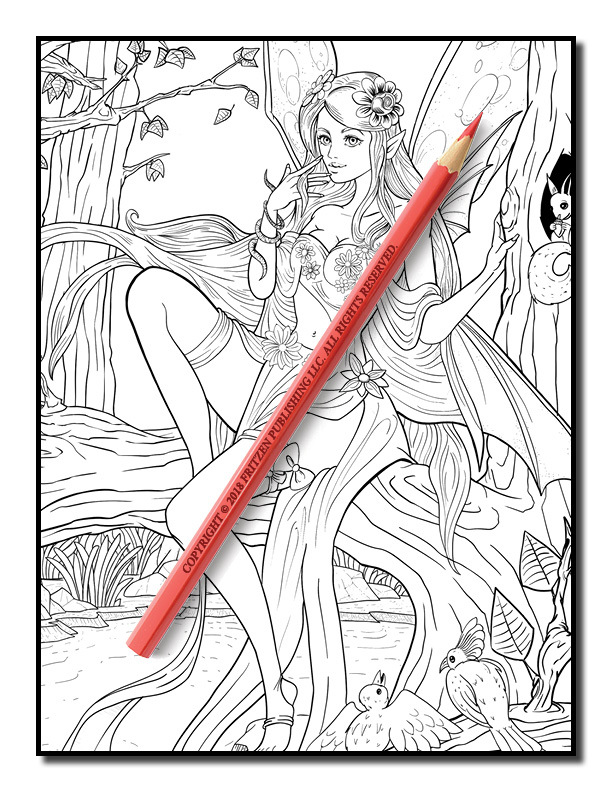 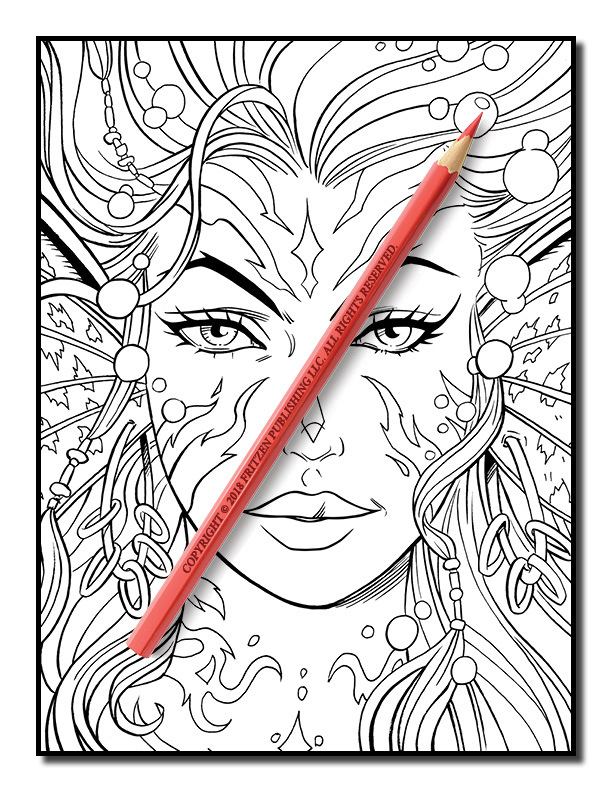 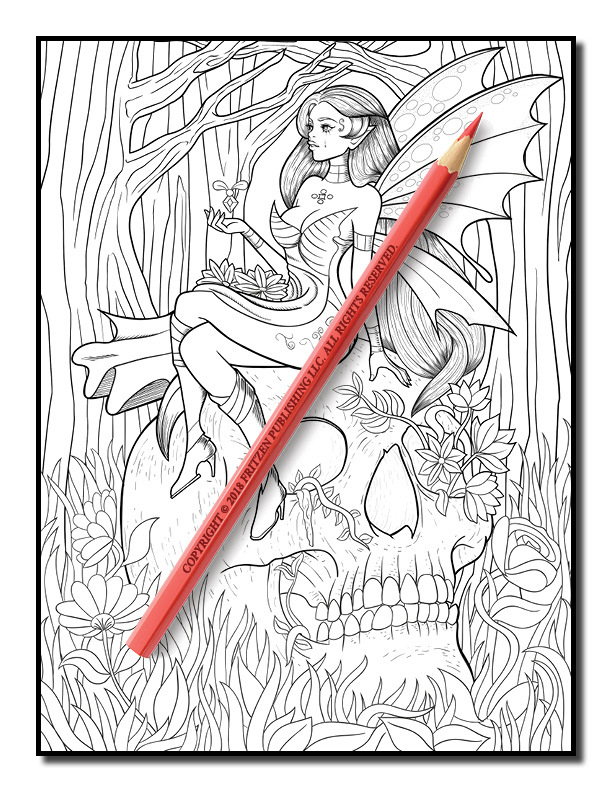 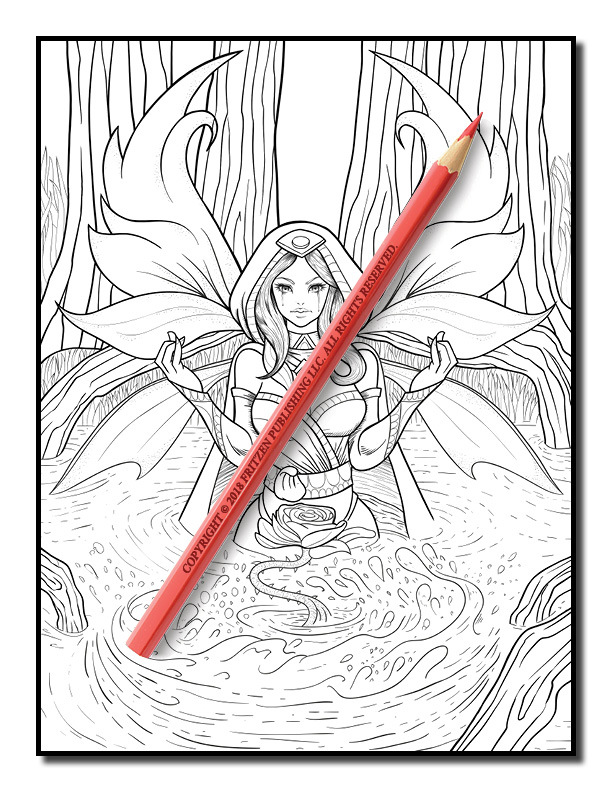 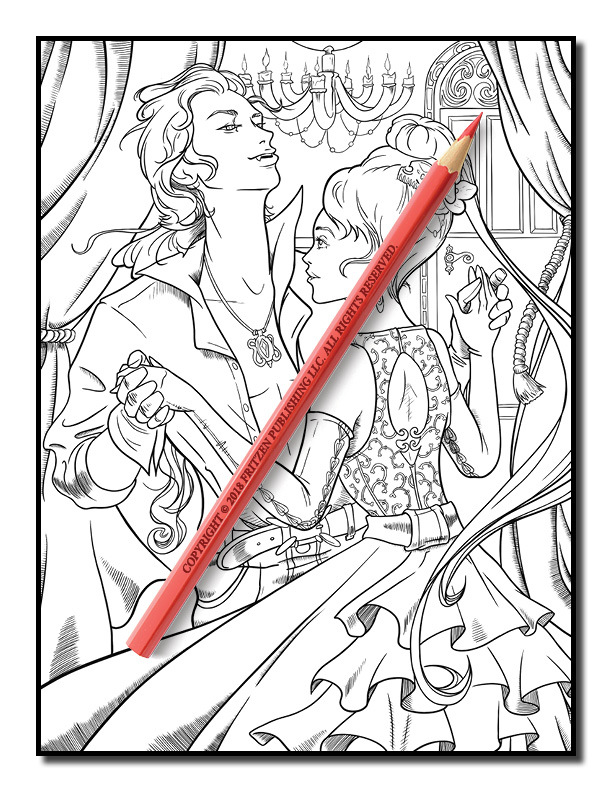 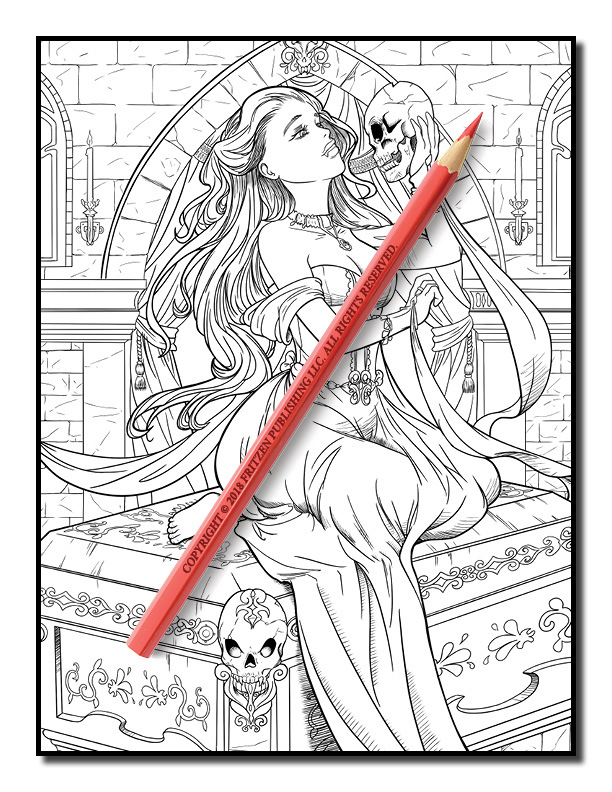 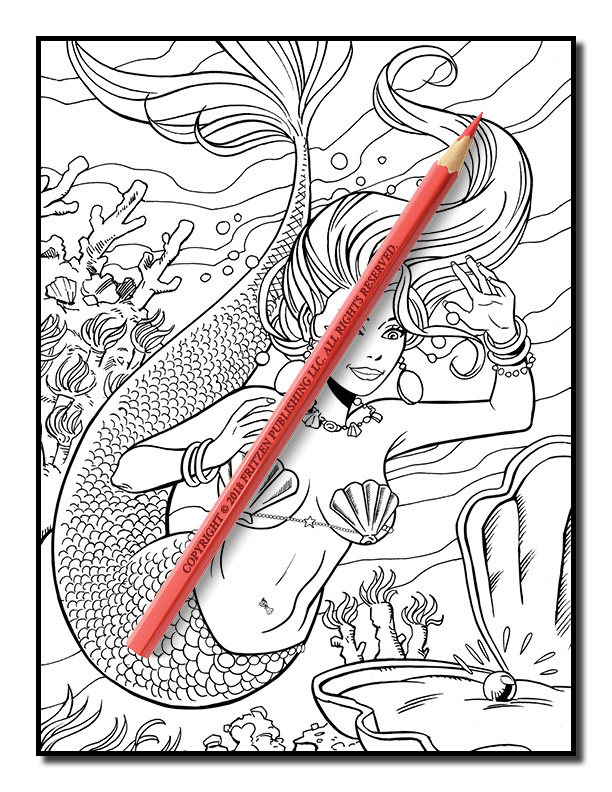 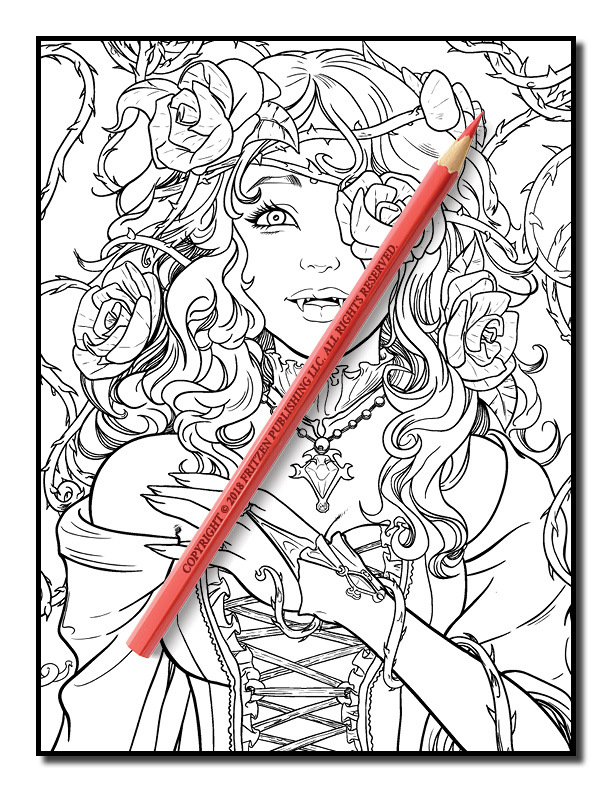 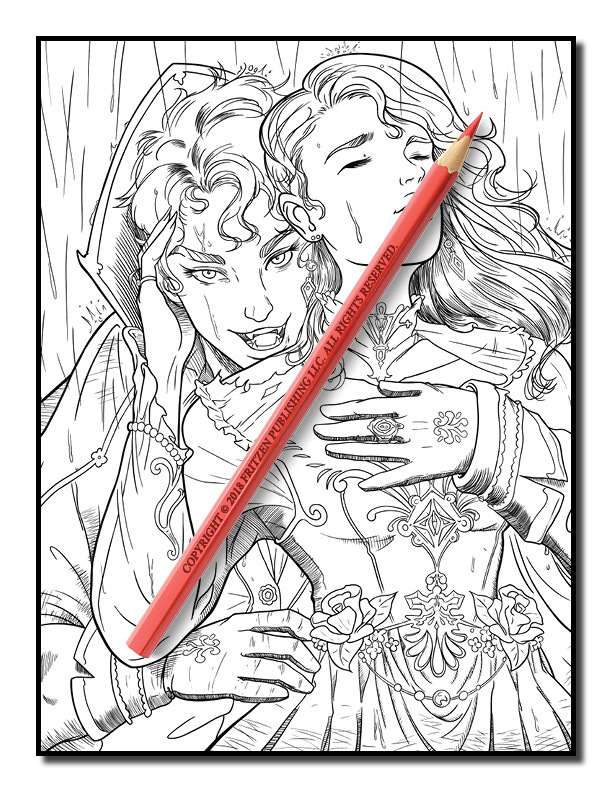 An Adult Coloring Book with 100+ Incredible Coloring Pages of Mermaids, Fairies, Vampires, Dragons, and More! 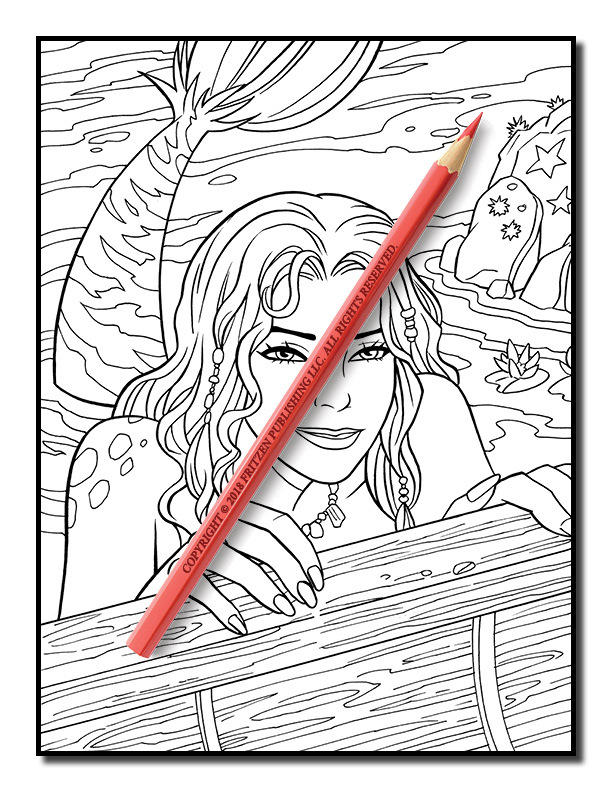 This book contains images from the following books – Mermaids, Fairies, Vampires – Vol. 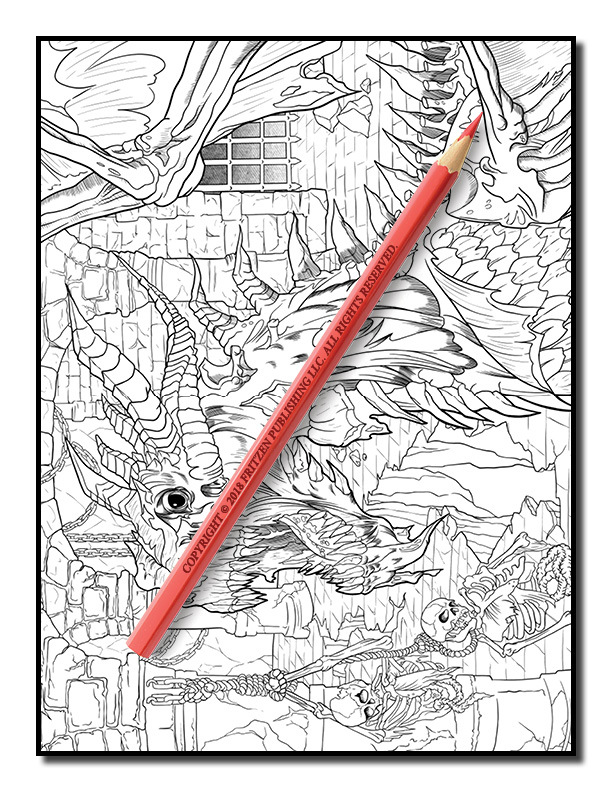 1, and Dragons. 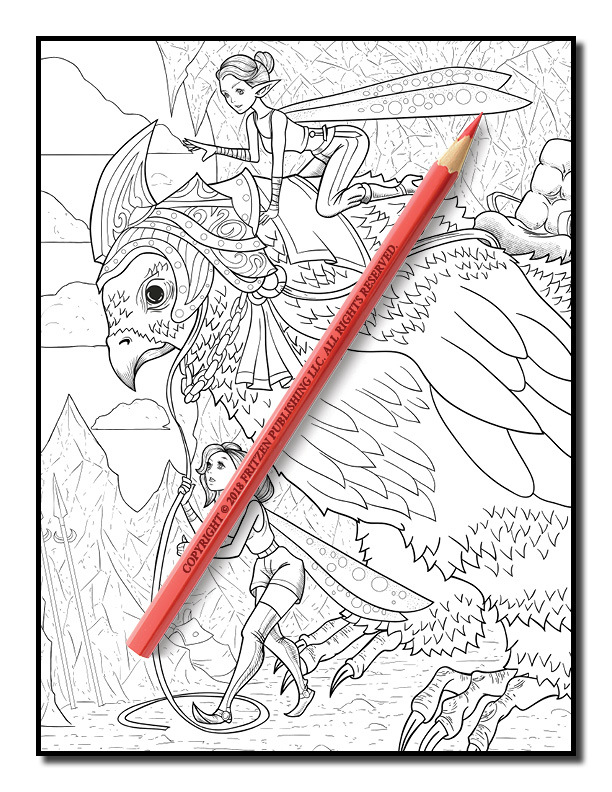 An incredible journey into a magical world awaits you with this epic coloring book from bestselling publishing brand, Jade Summer. 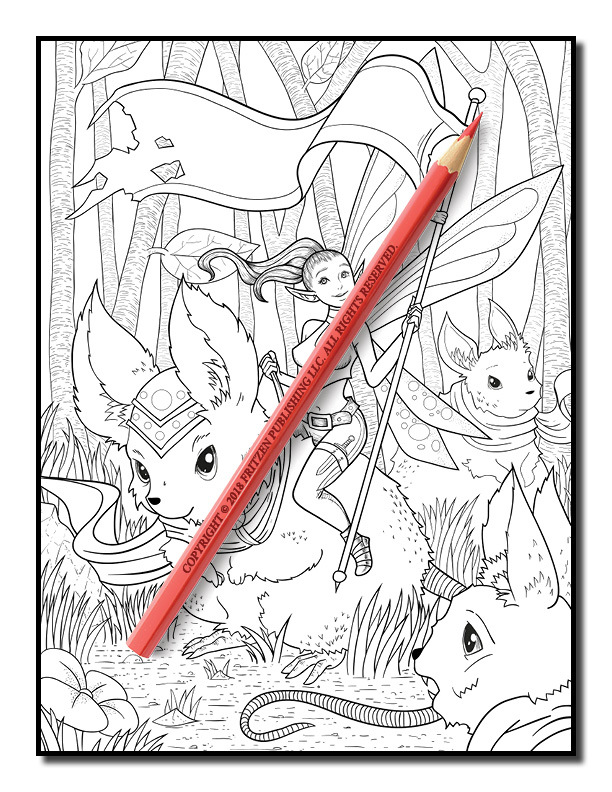 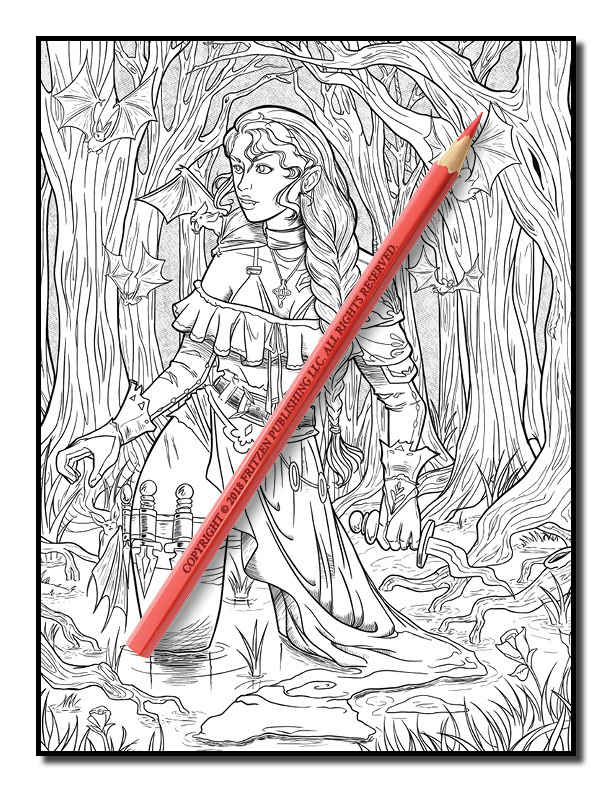 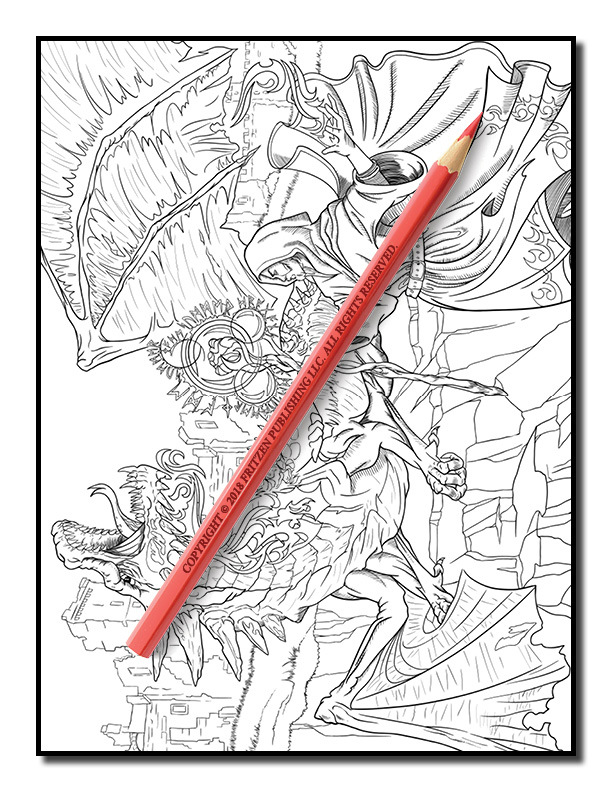 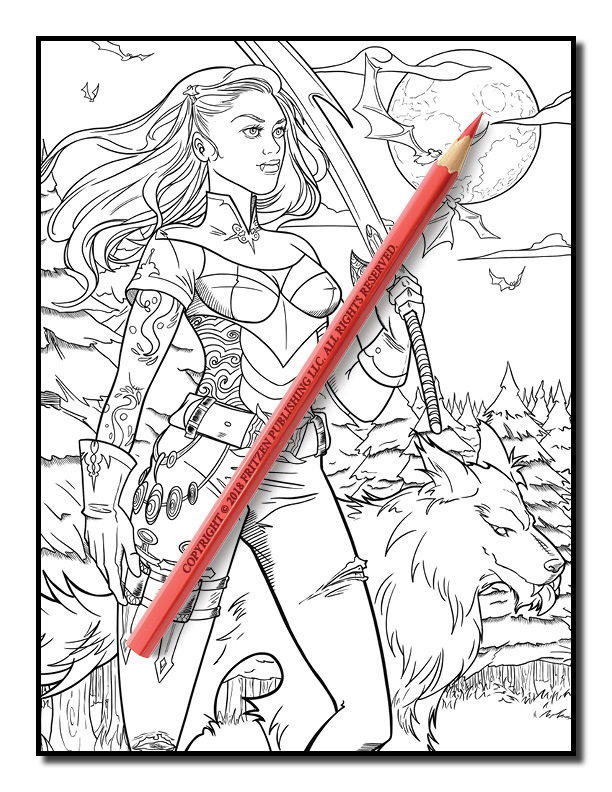 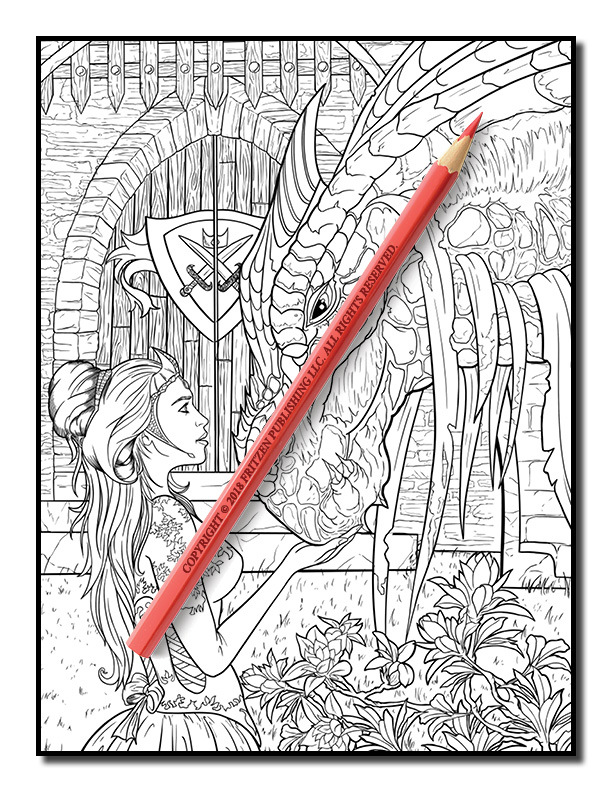 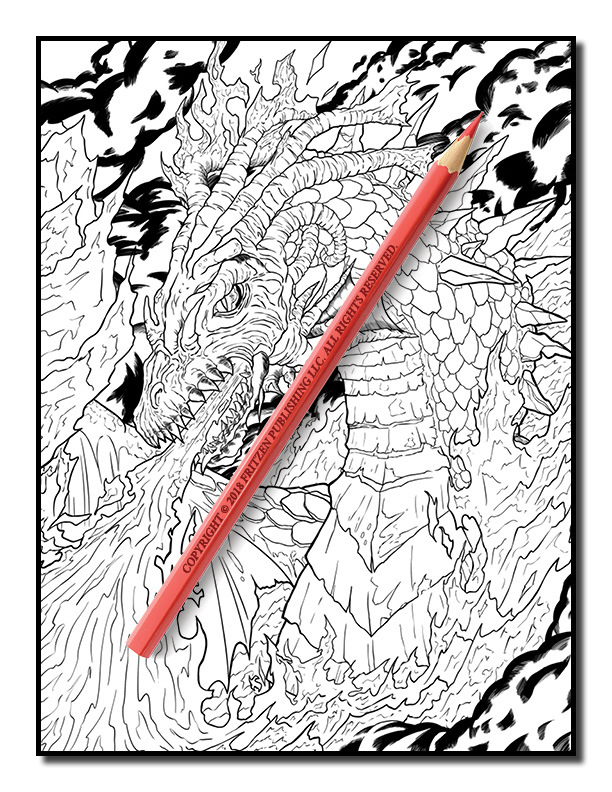 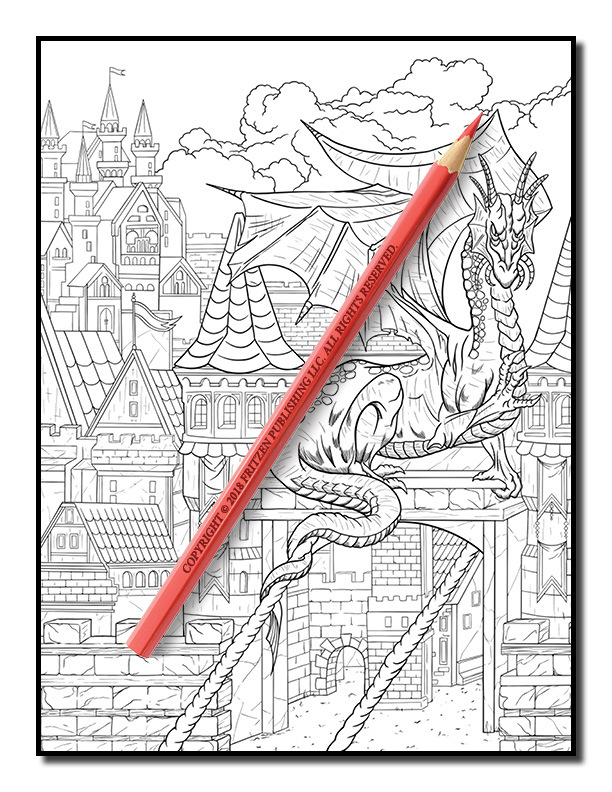 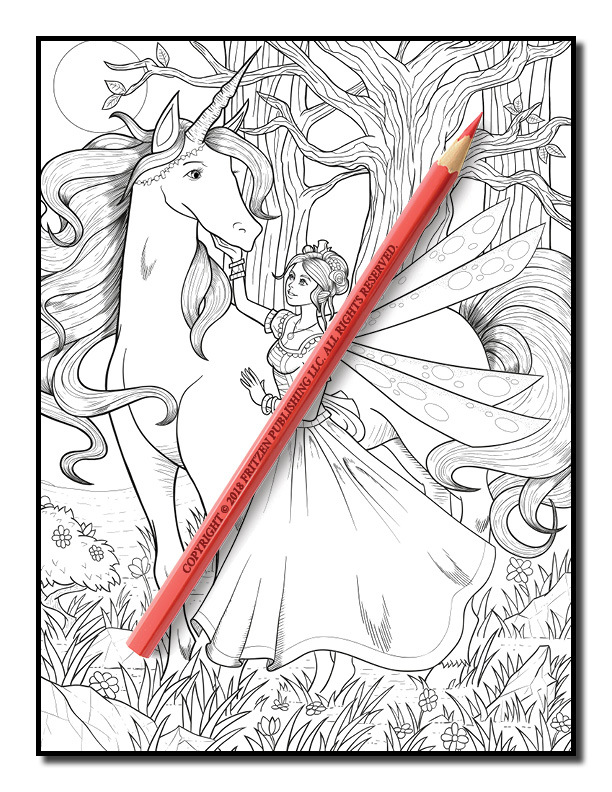 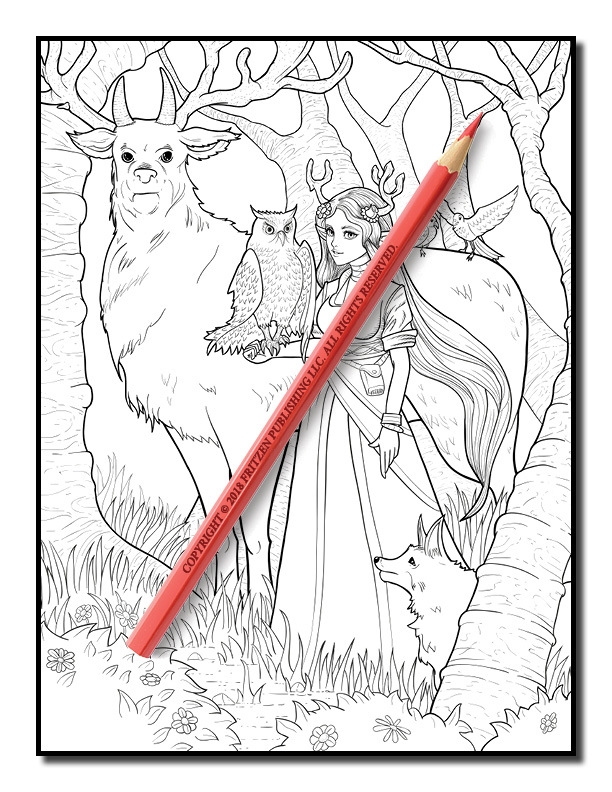 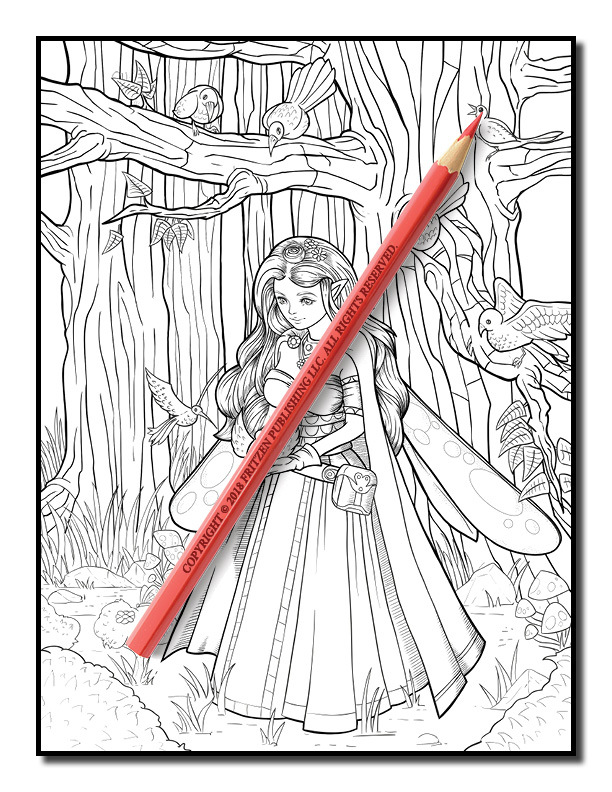 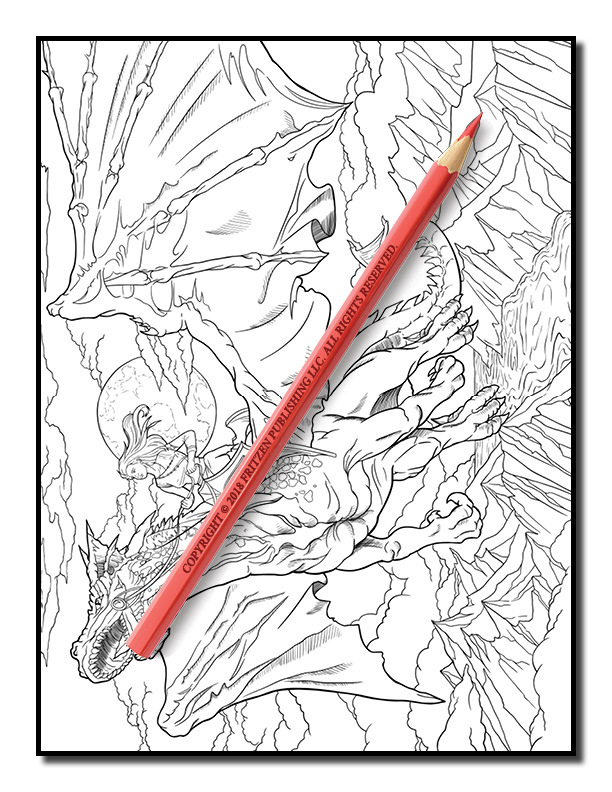 Our Fantasy Collection coloring book combines beautiful fantasy images with an unbelievable amount of variety to create the most amazing coloring experience you have ever had! 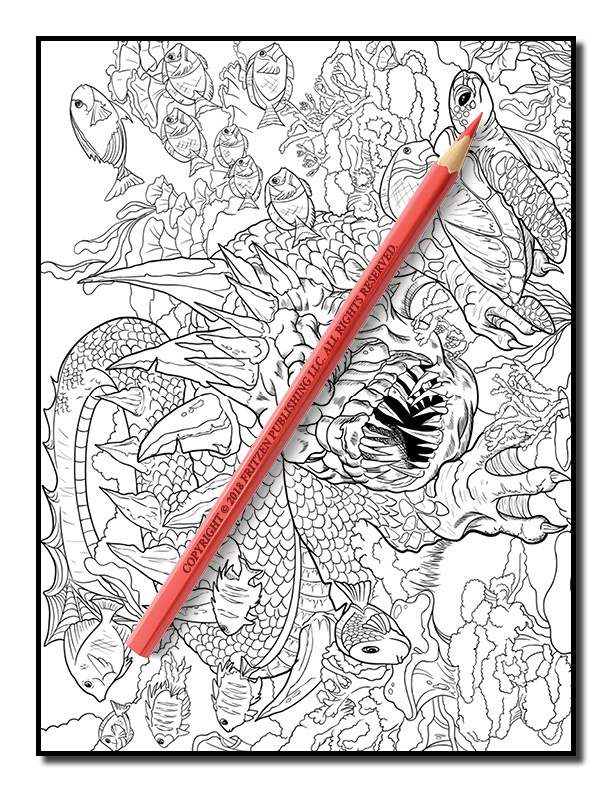 This incredible coloring book is four books in one. 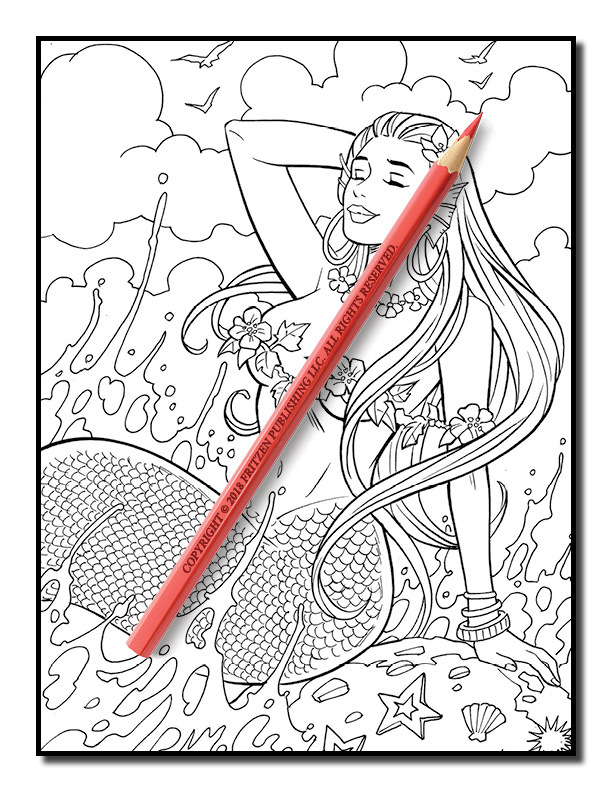 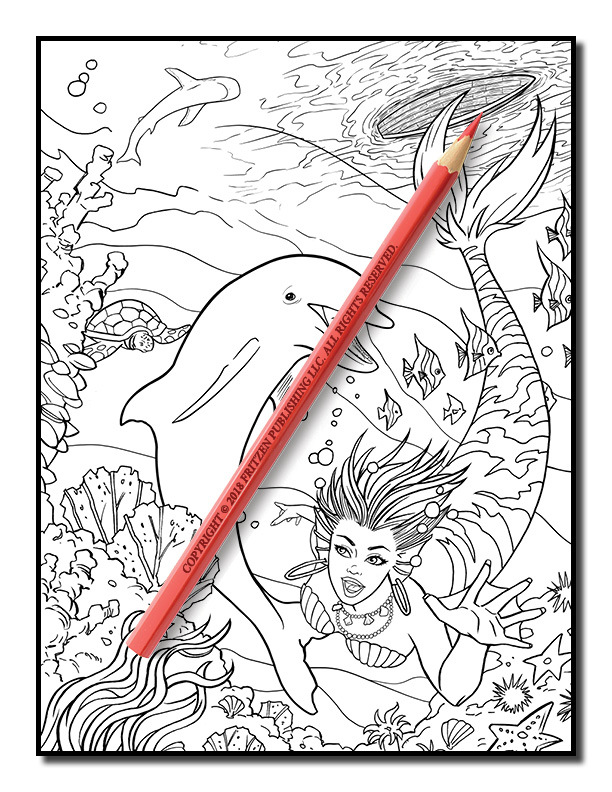 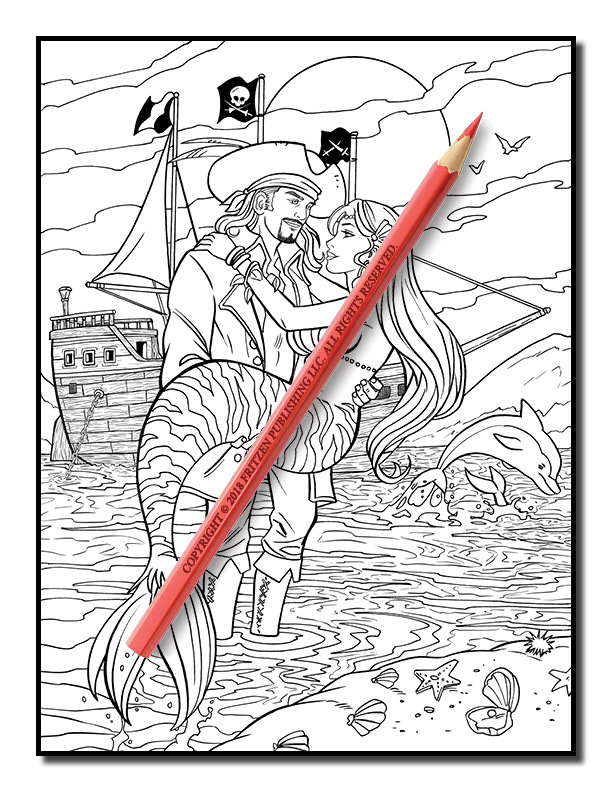 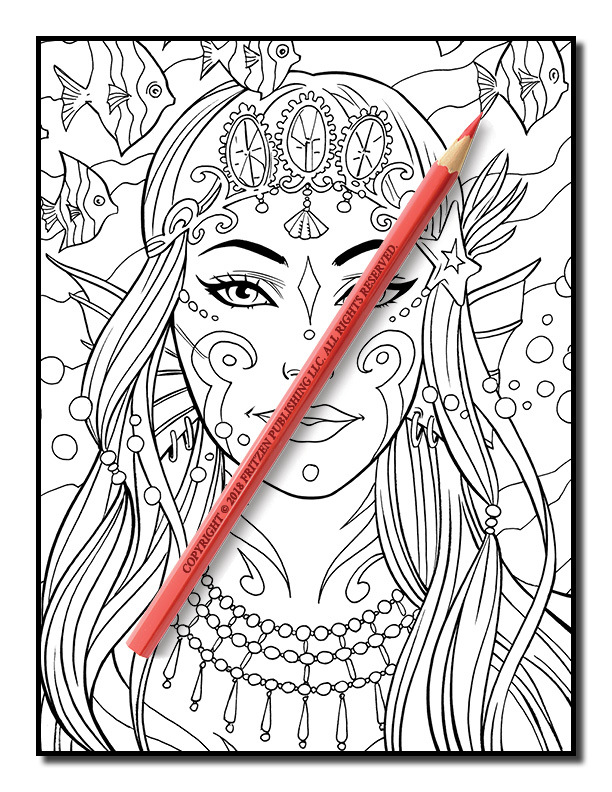 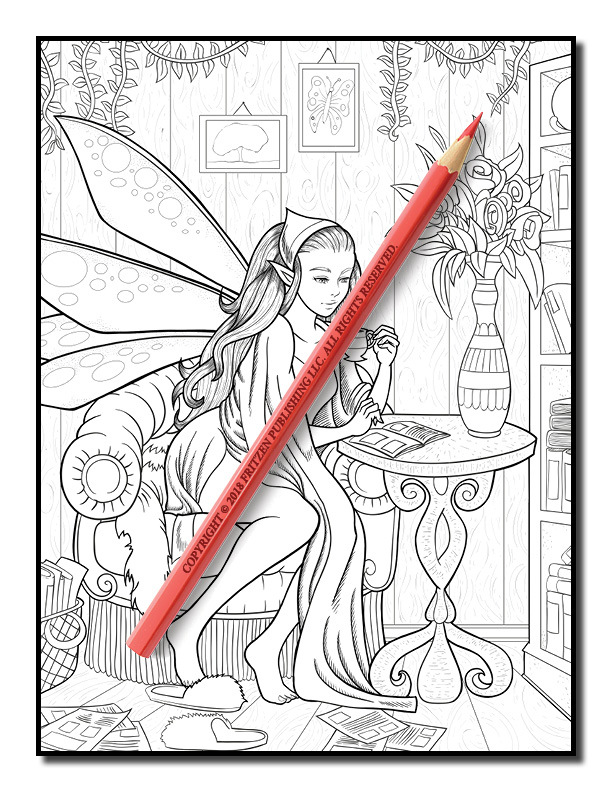 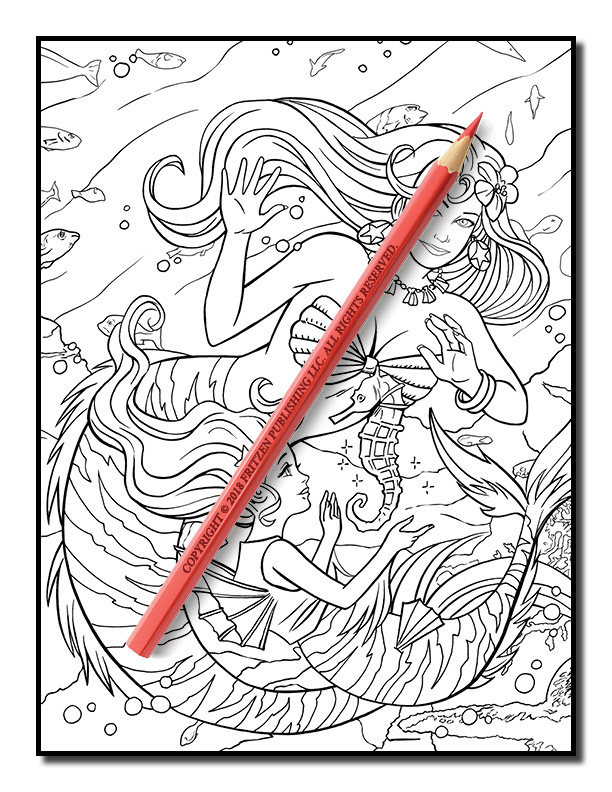 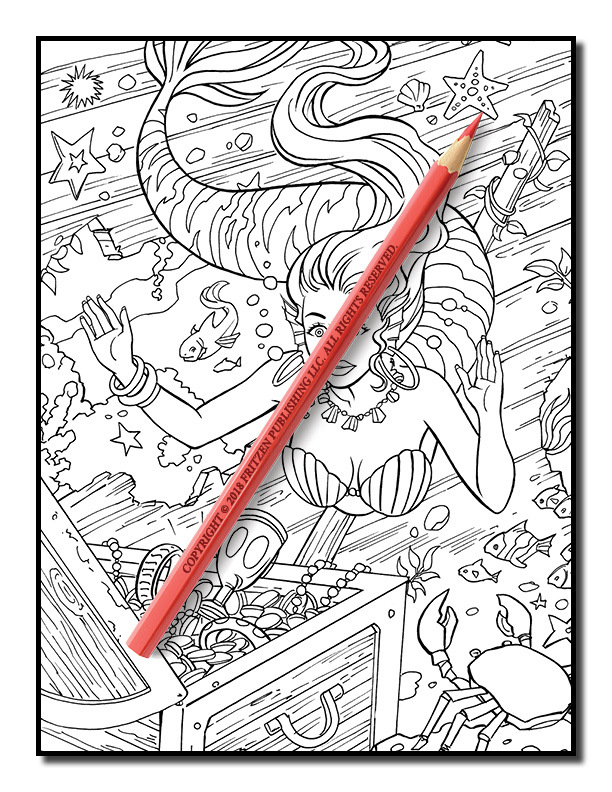 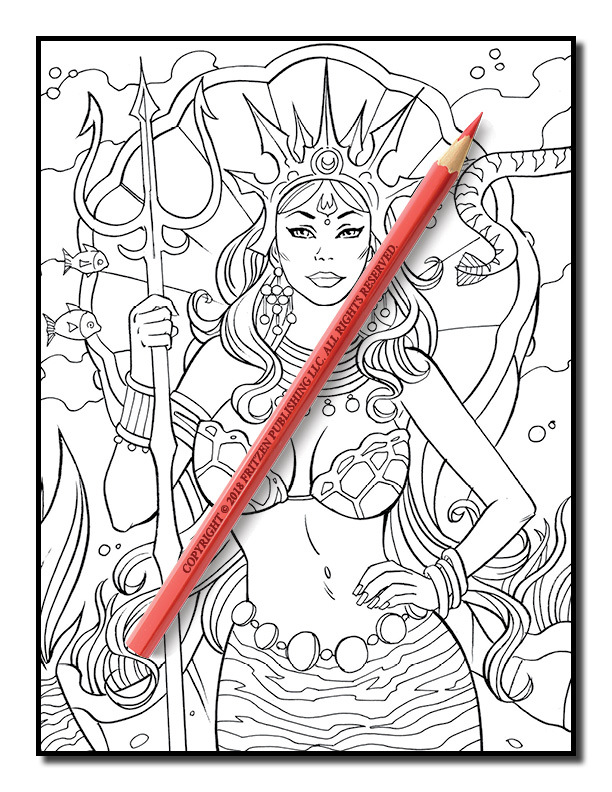 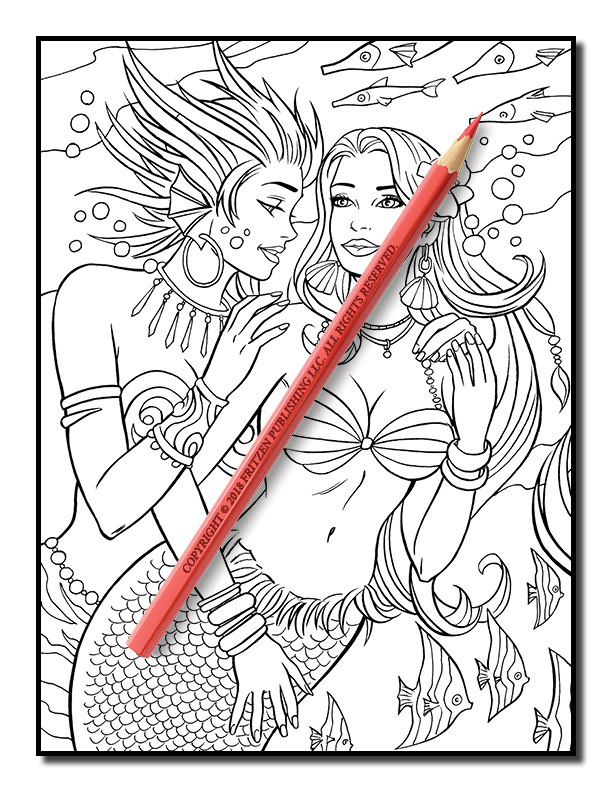 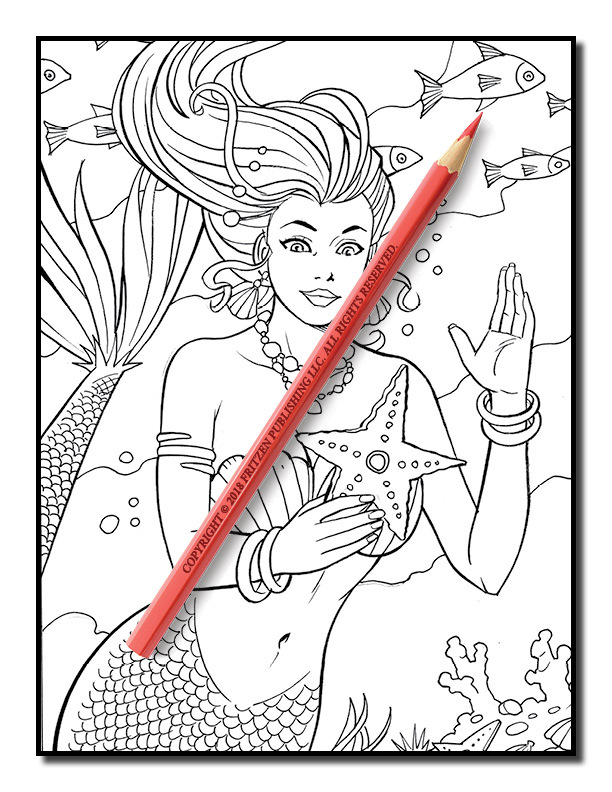 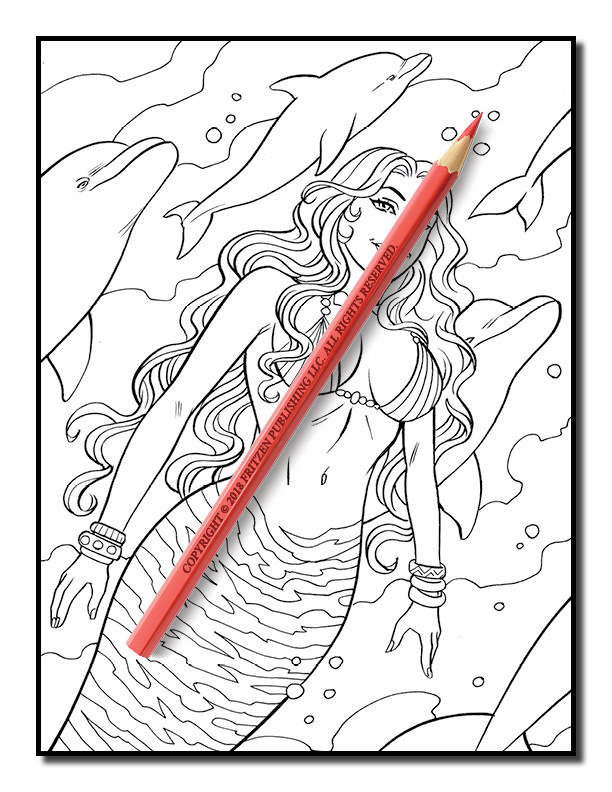 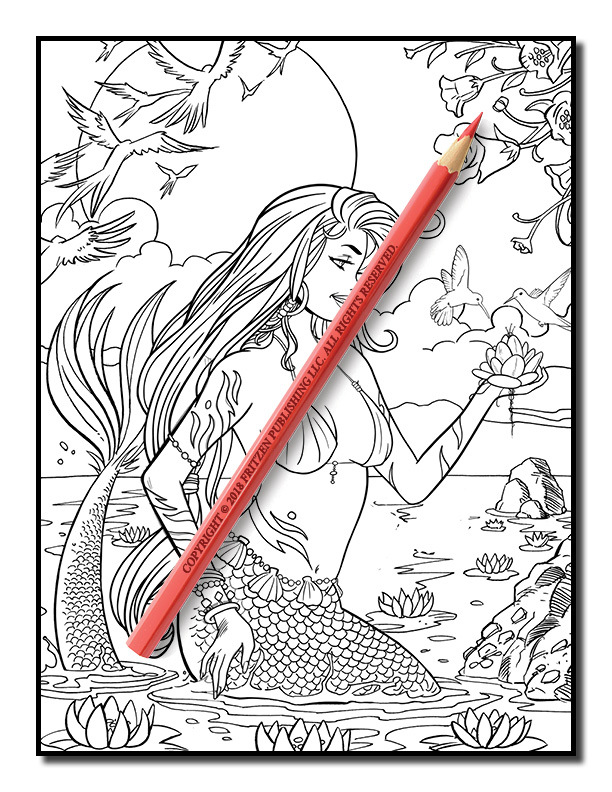 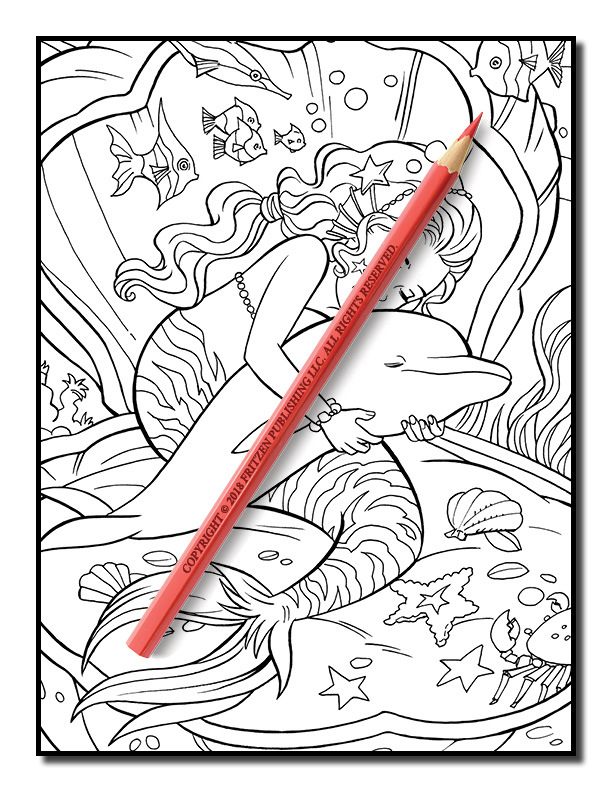 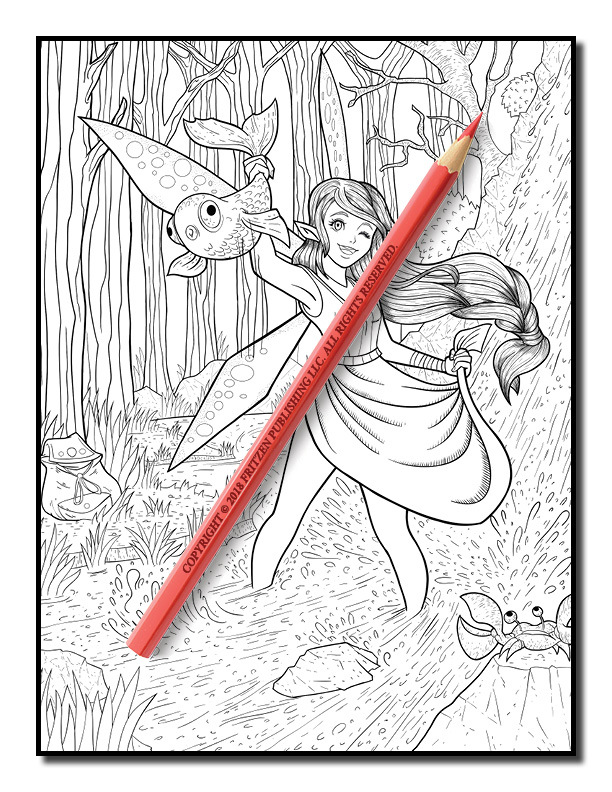 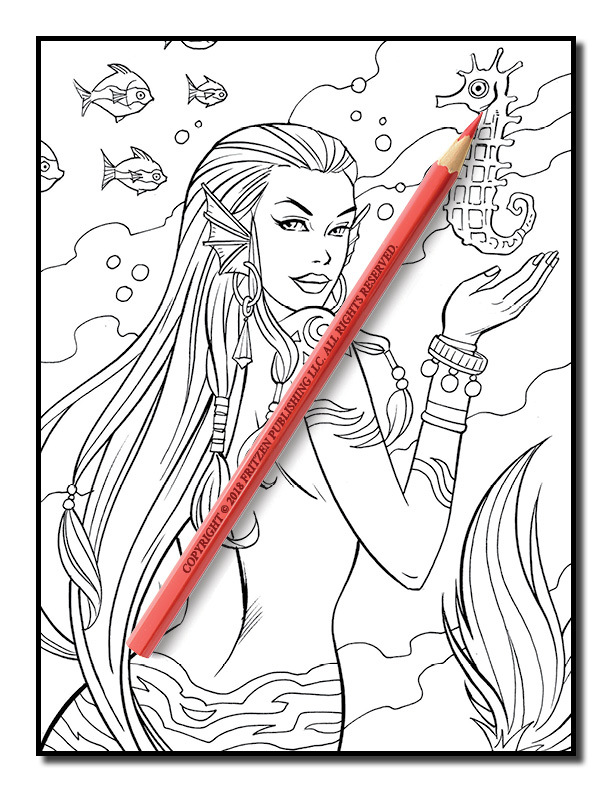 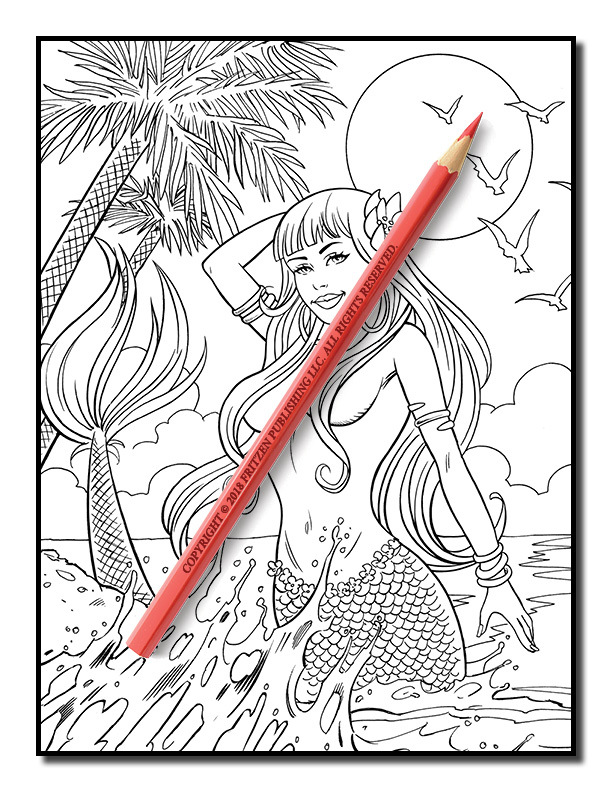 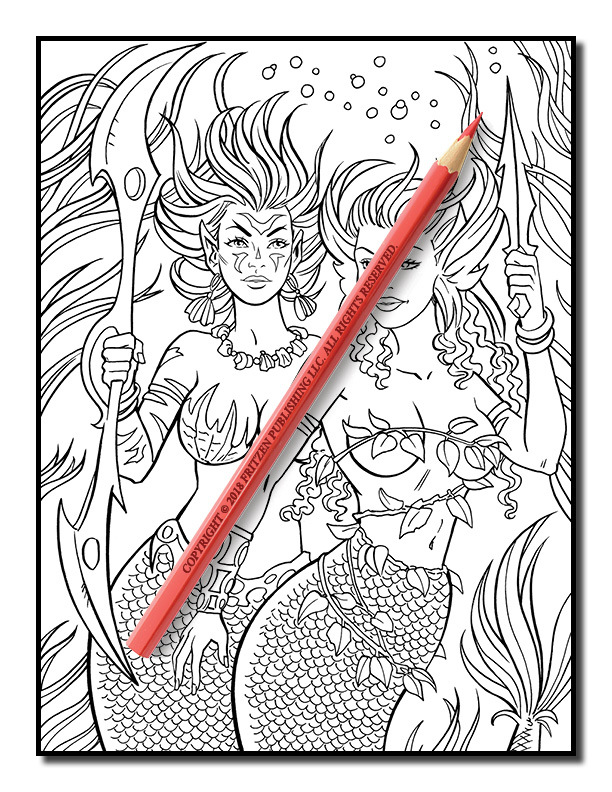 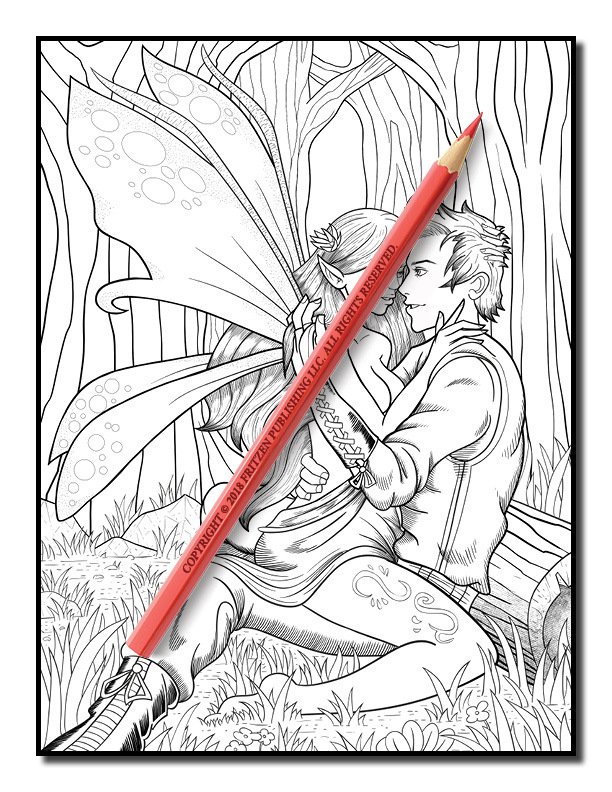 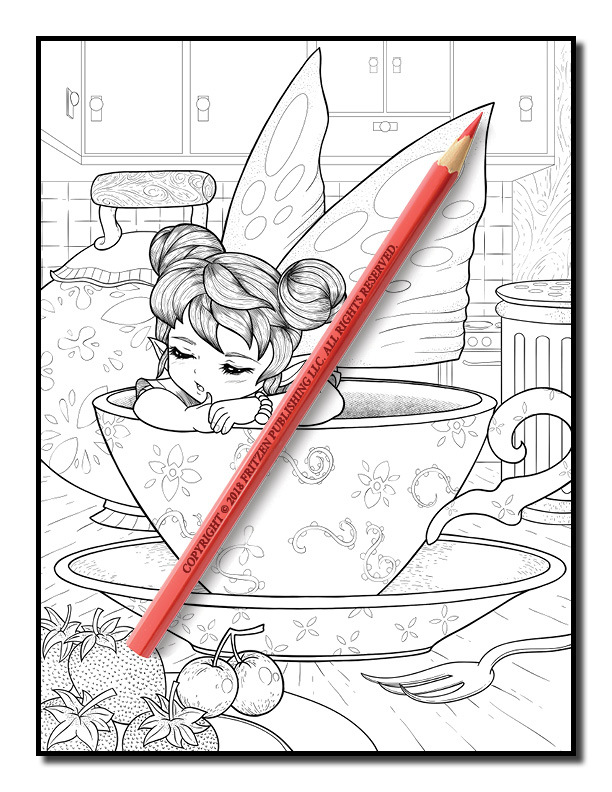 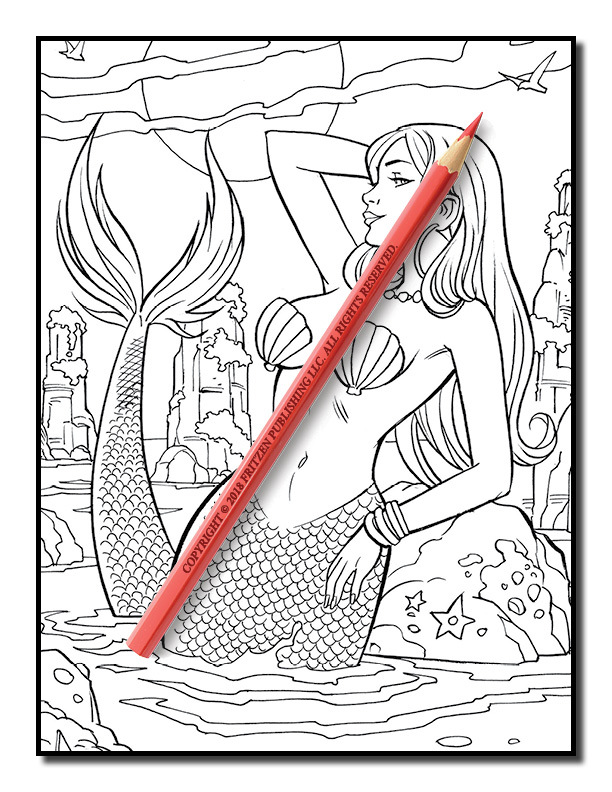 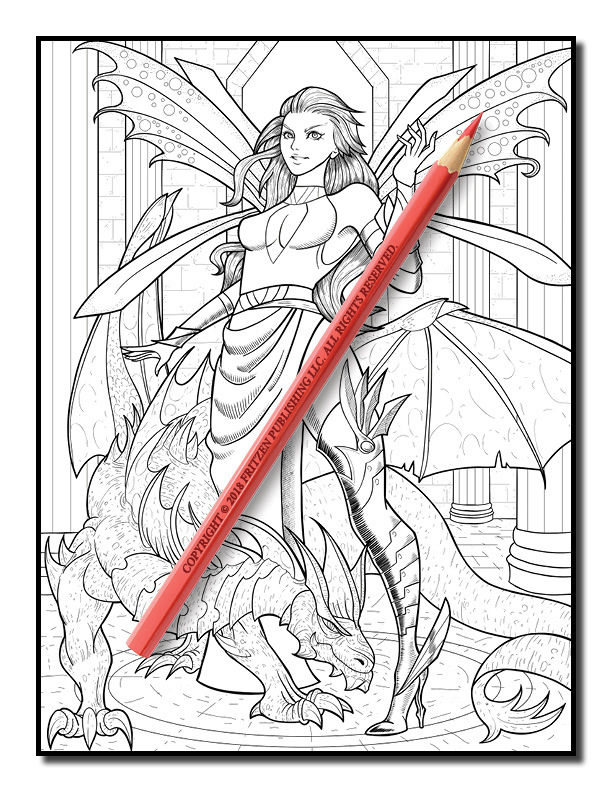 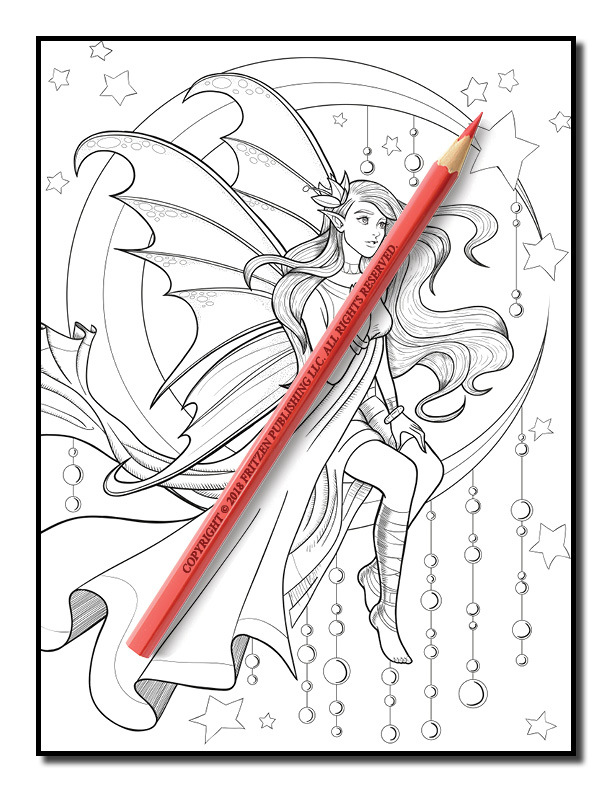 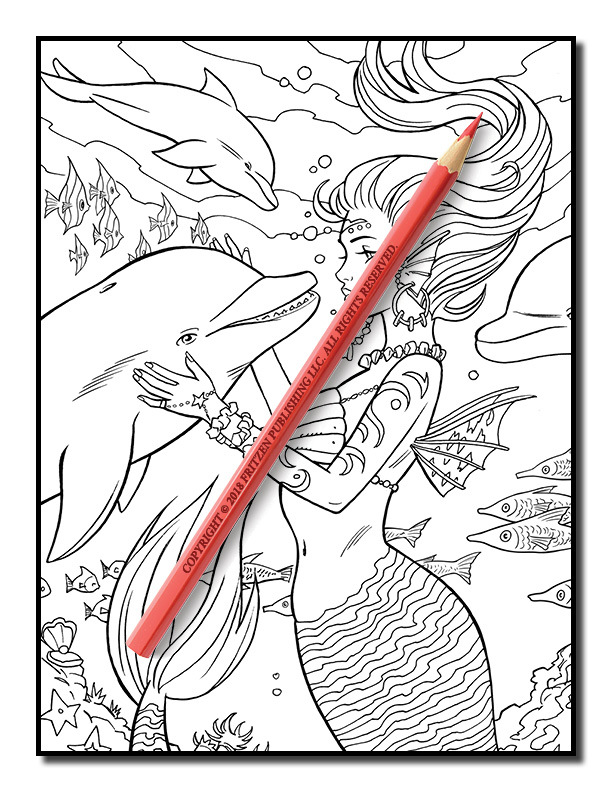 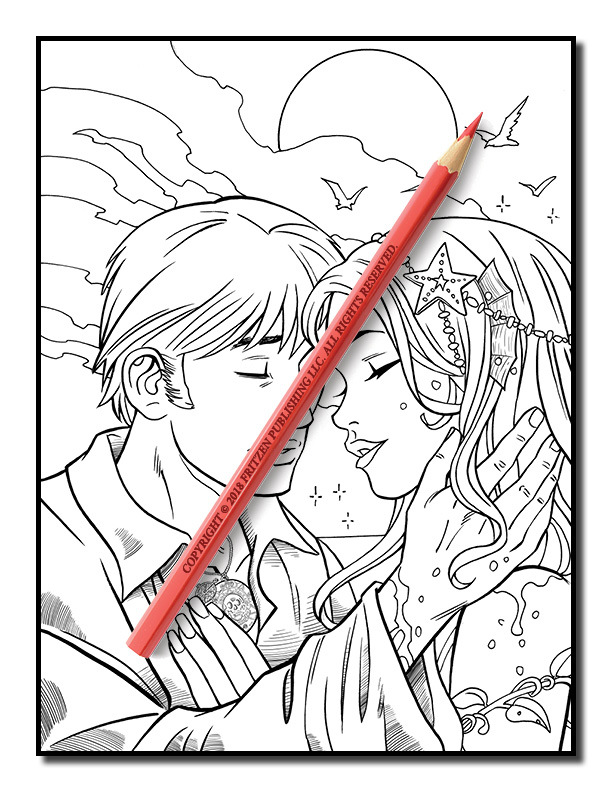 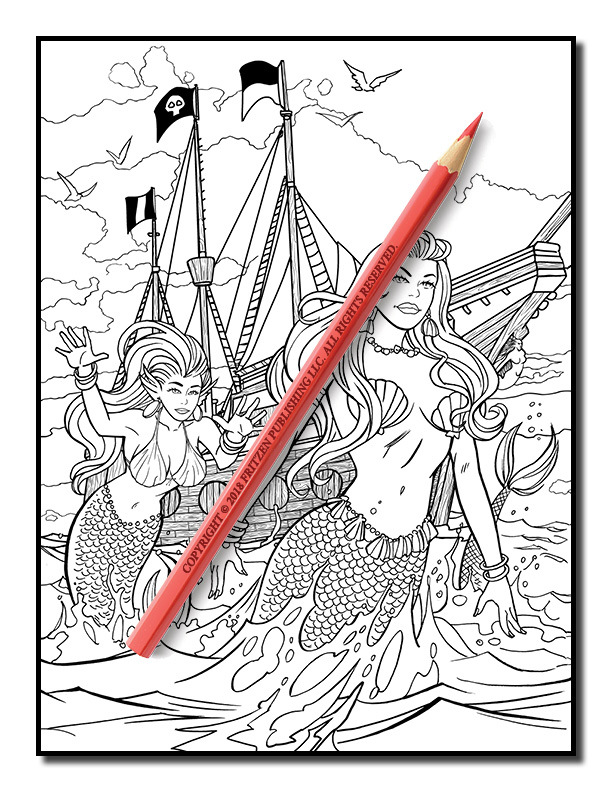 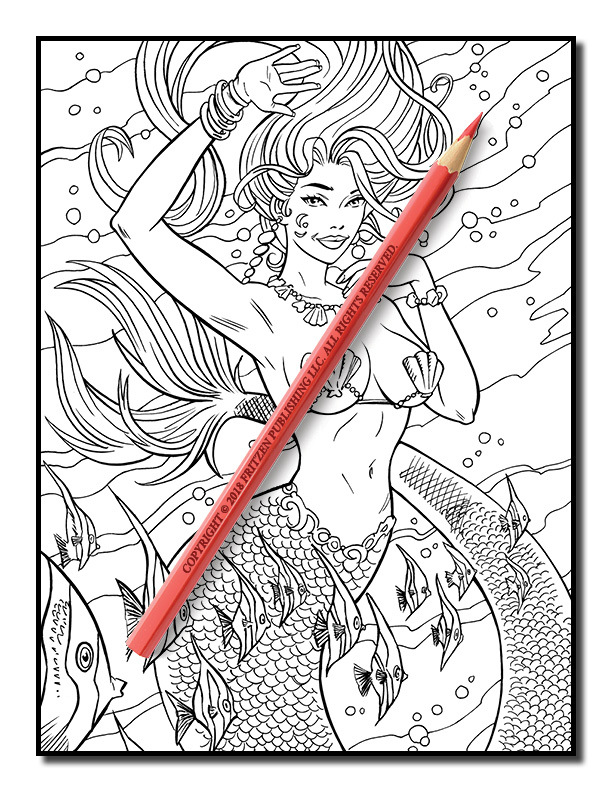 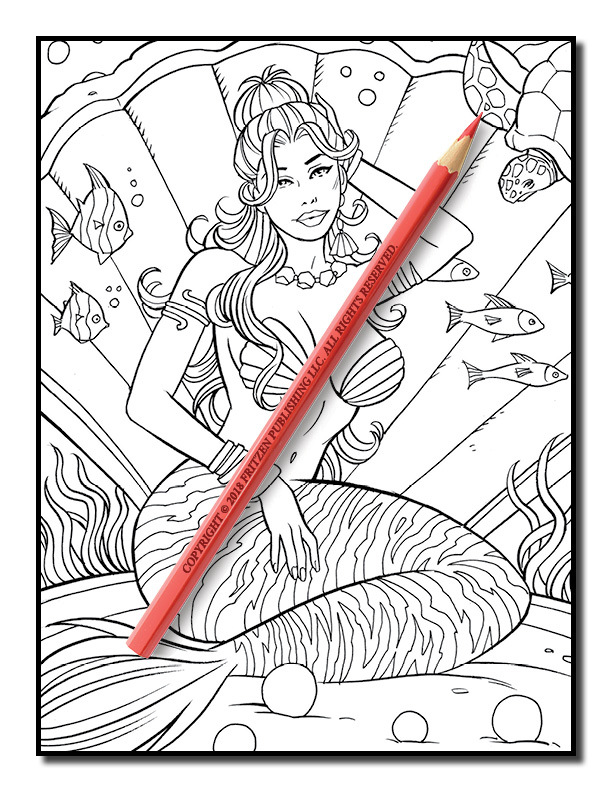 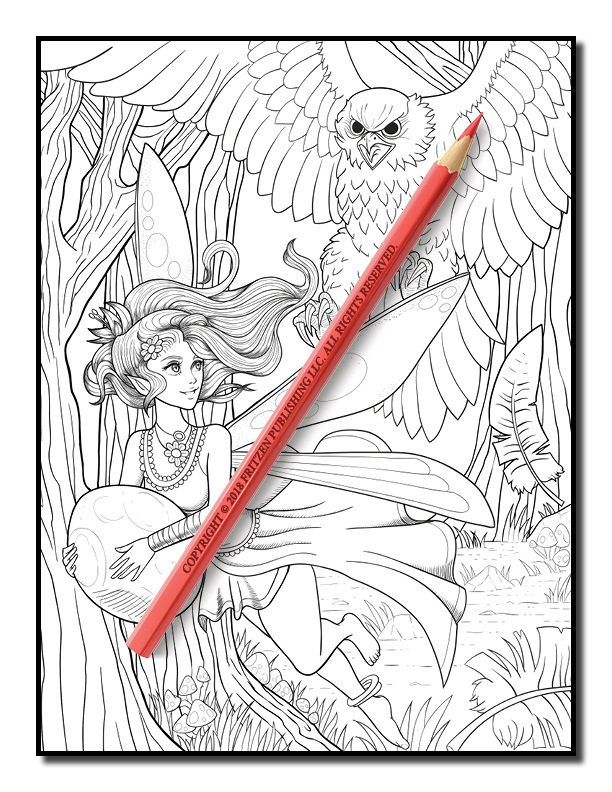 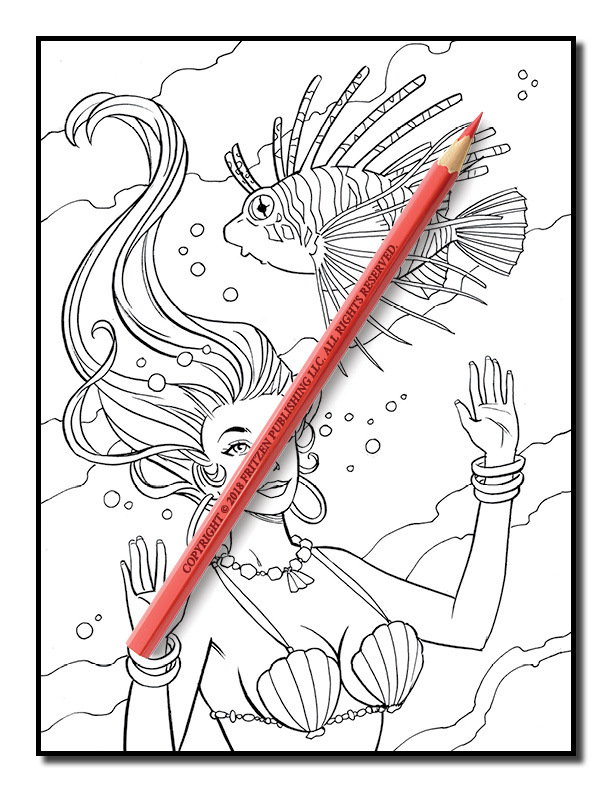 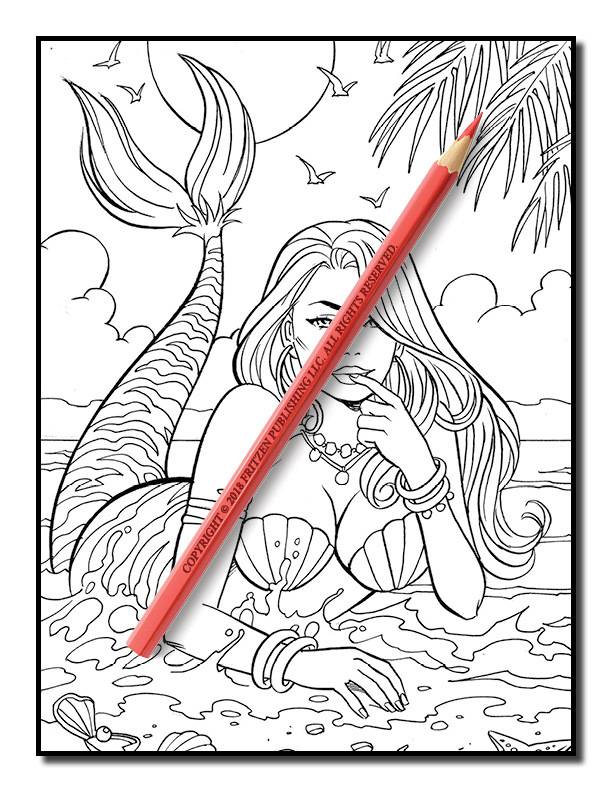 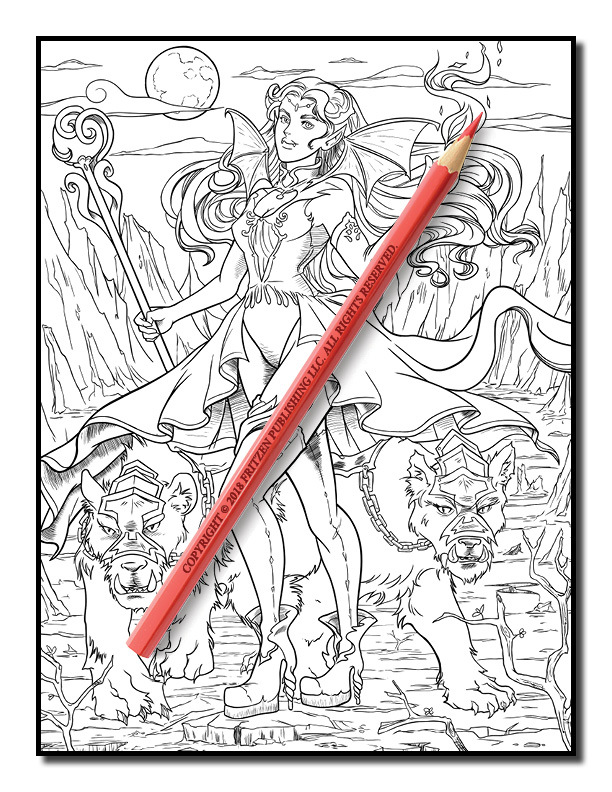 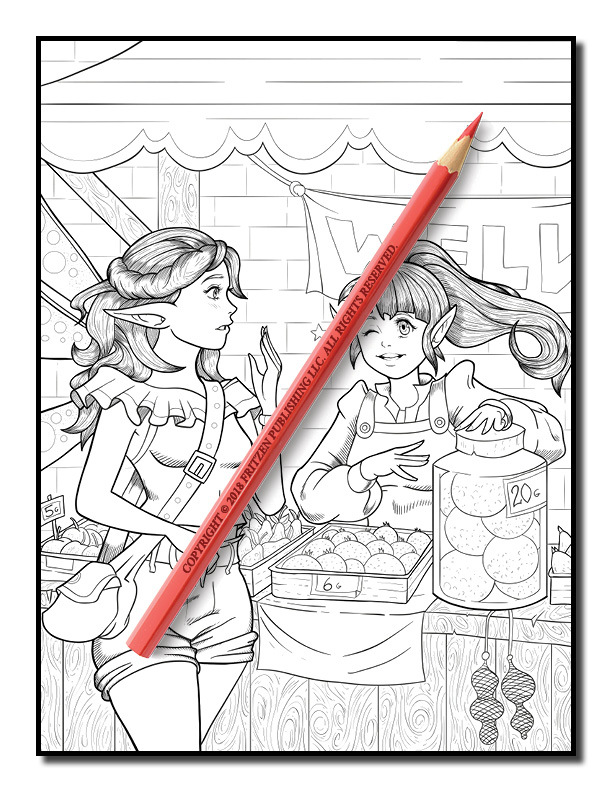 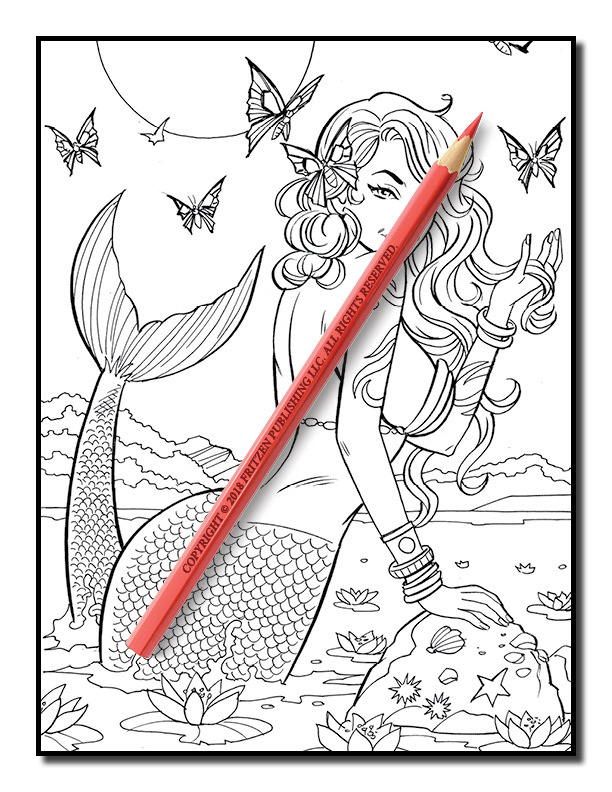 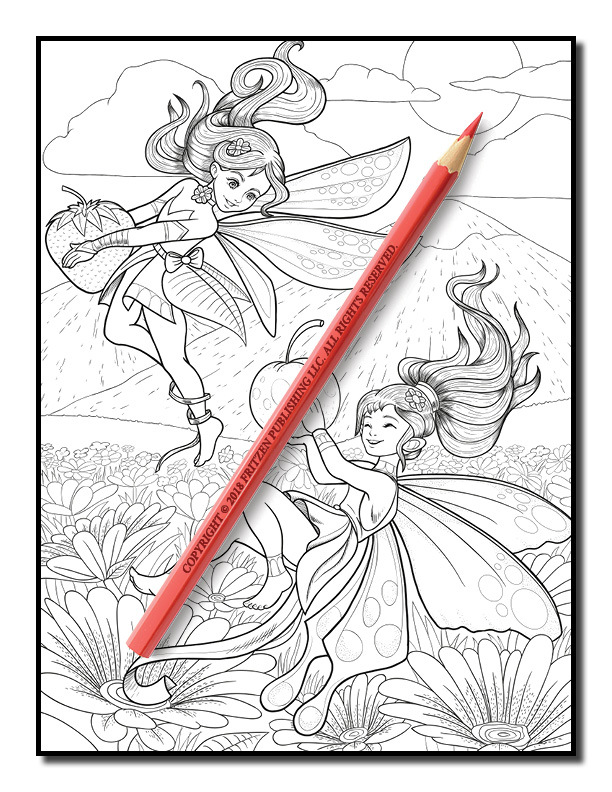 Enjoy coloring mermaids, sirens, fairies, pixies, vampires, dragons, men, women, animals, flowers, and so much more! 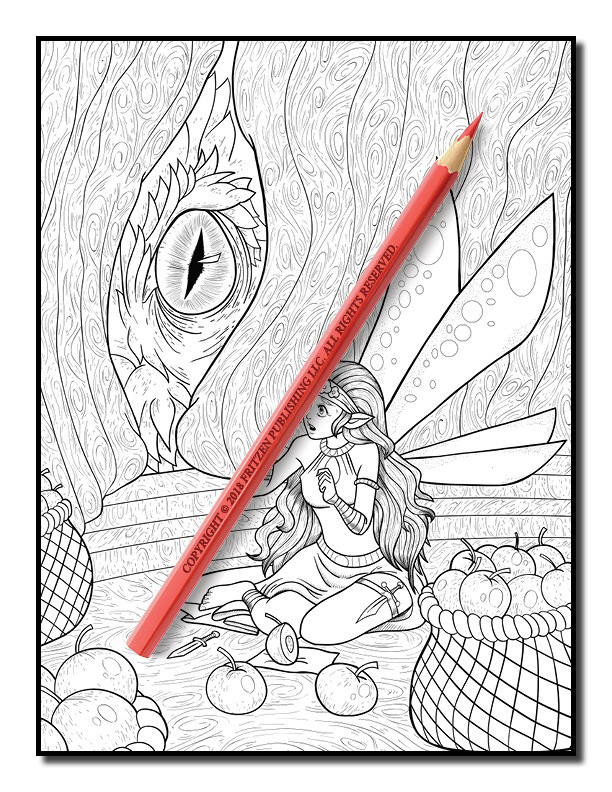 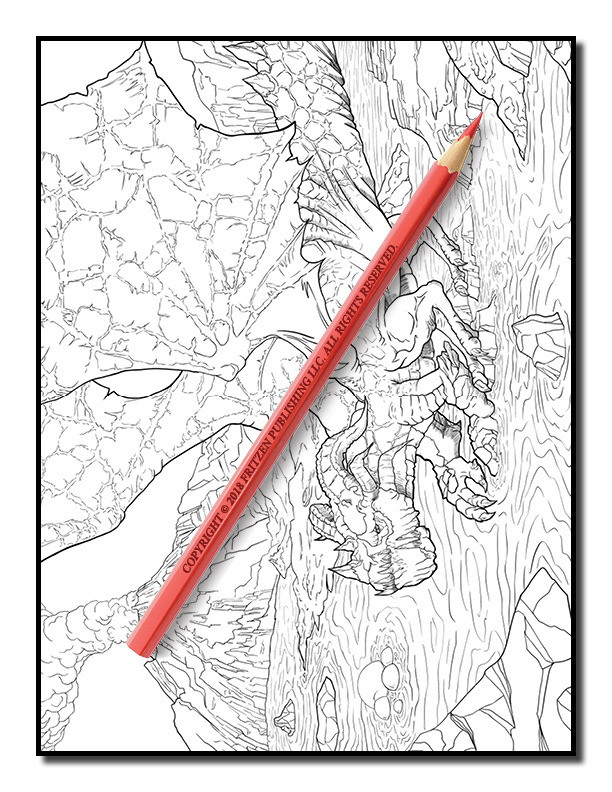 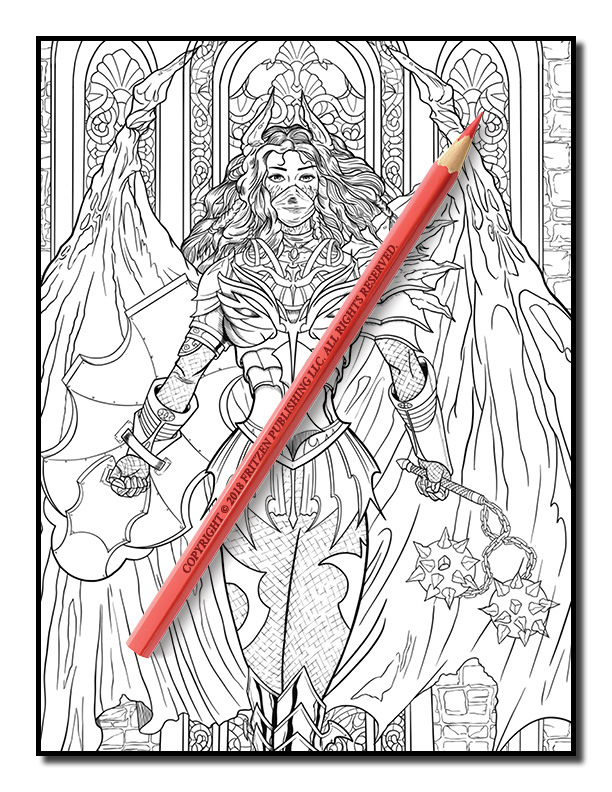 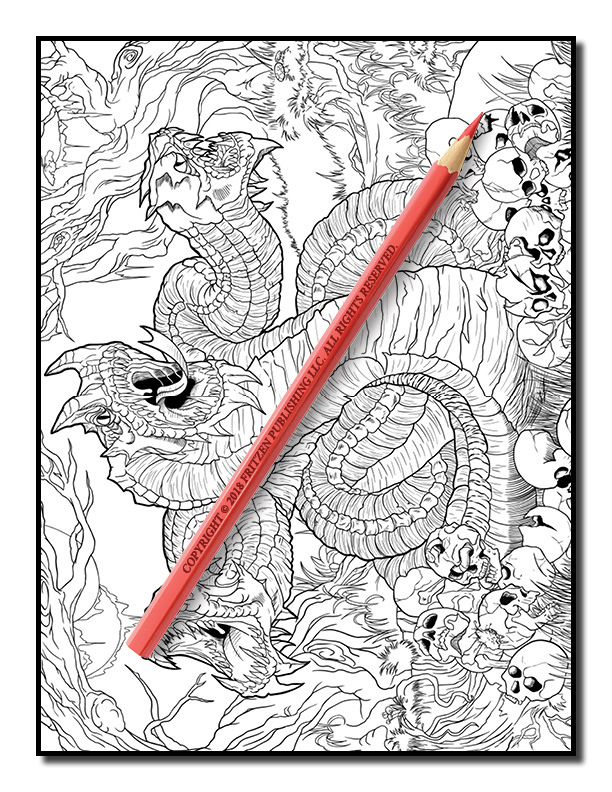 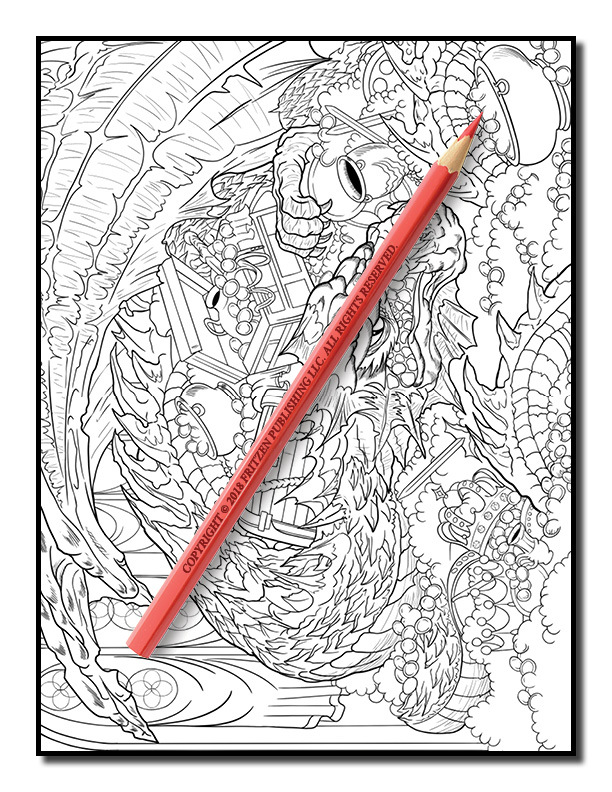 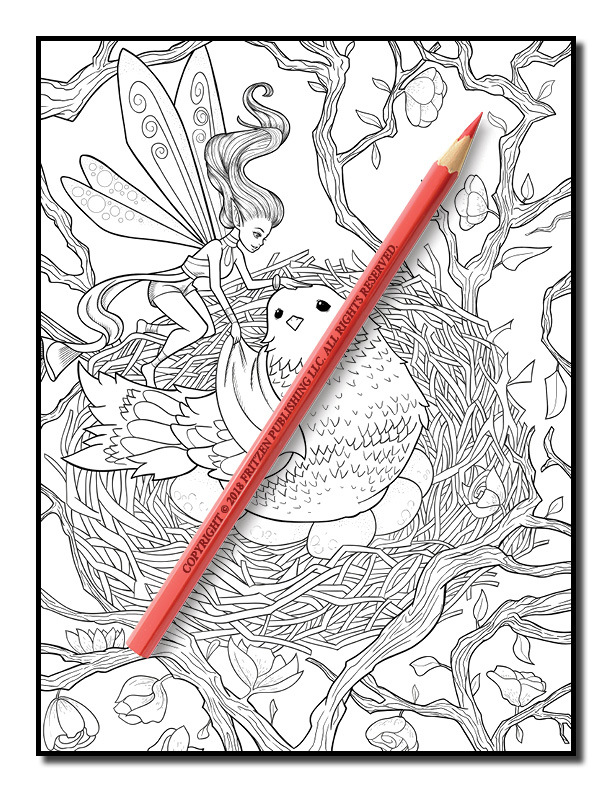 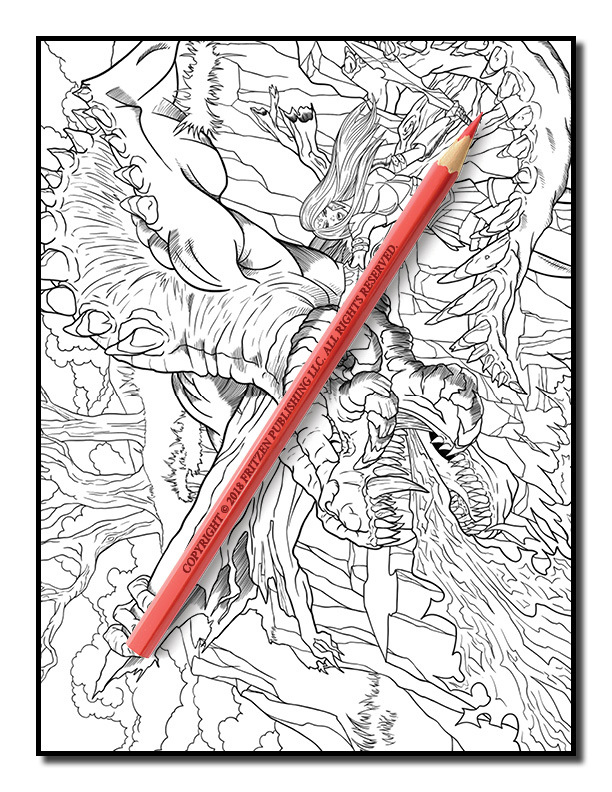 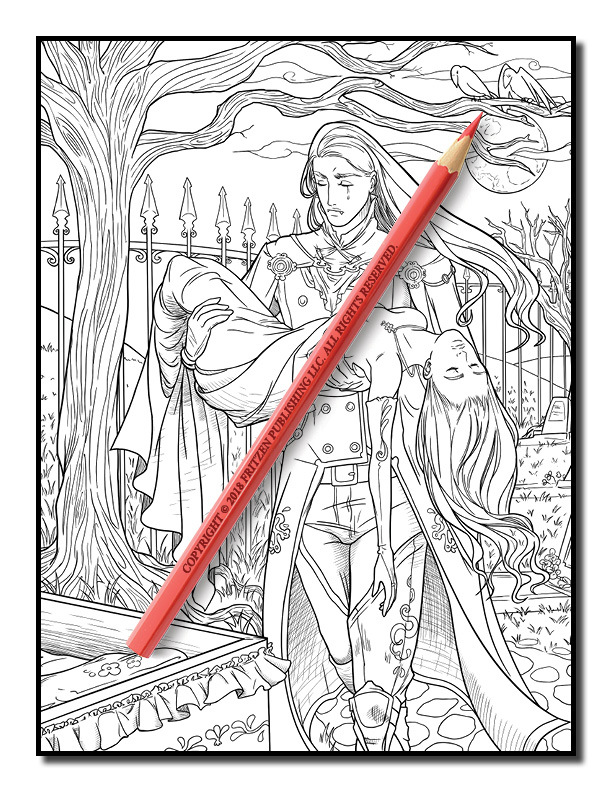 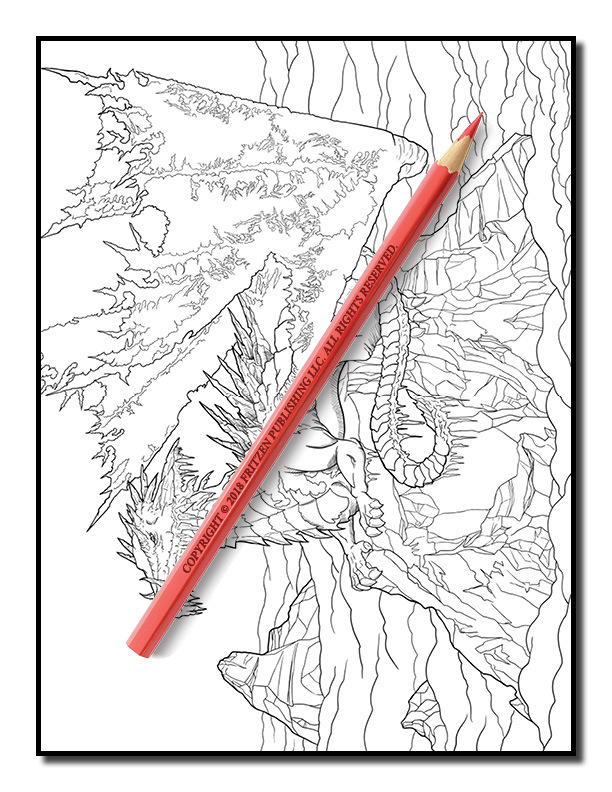 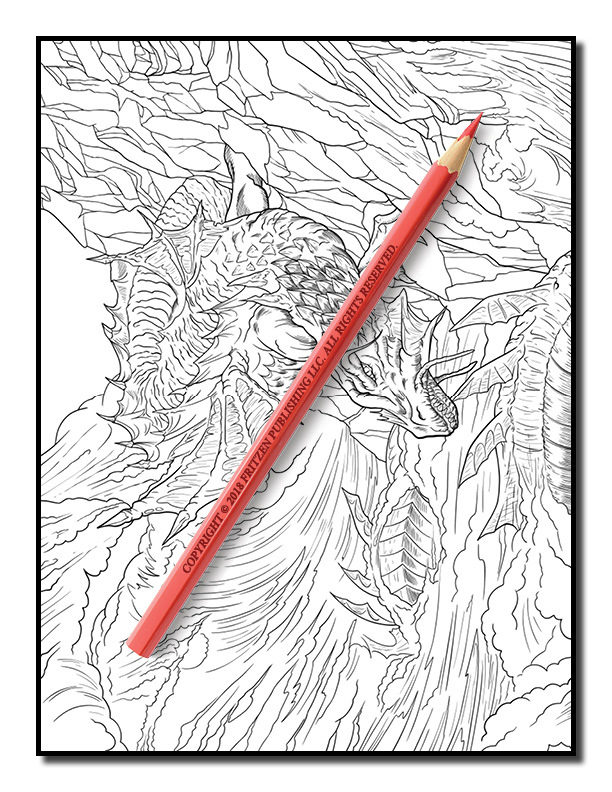 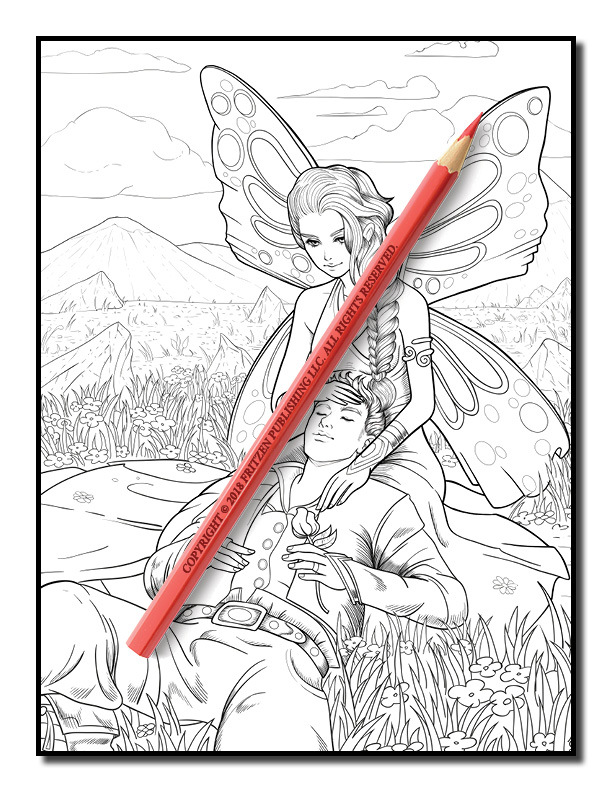 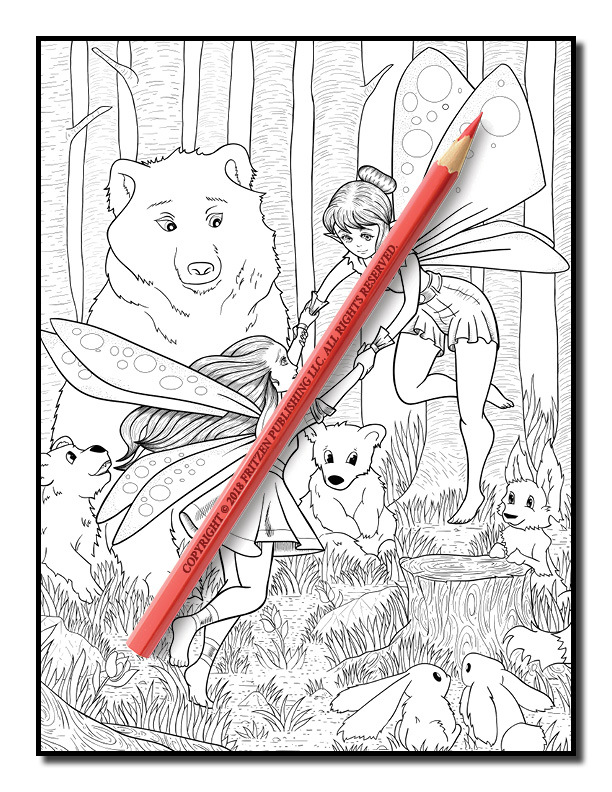 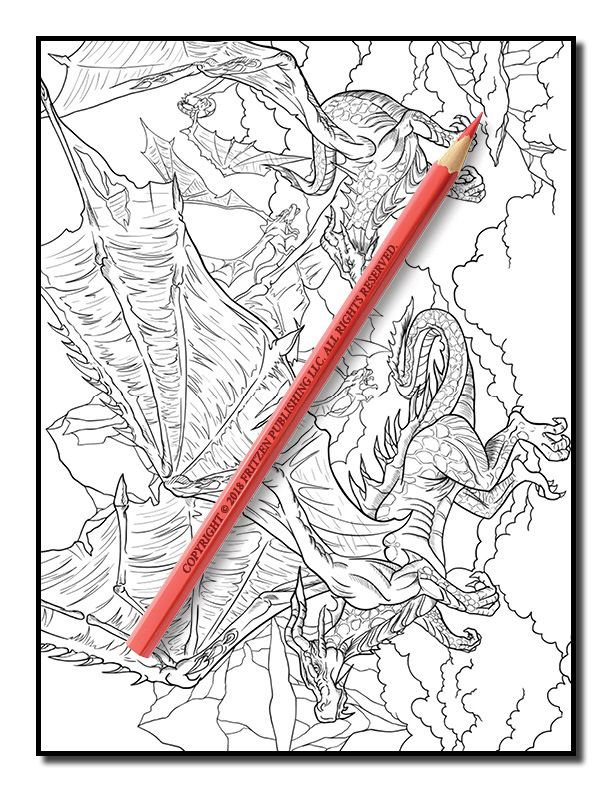 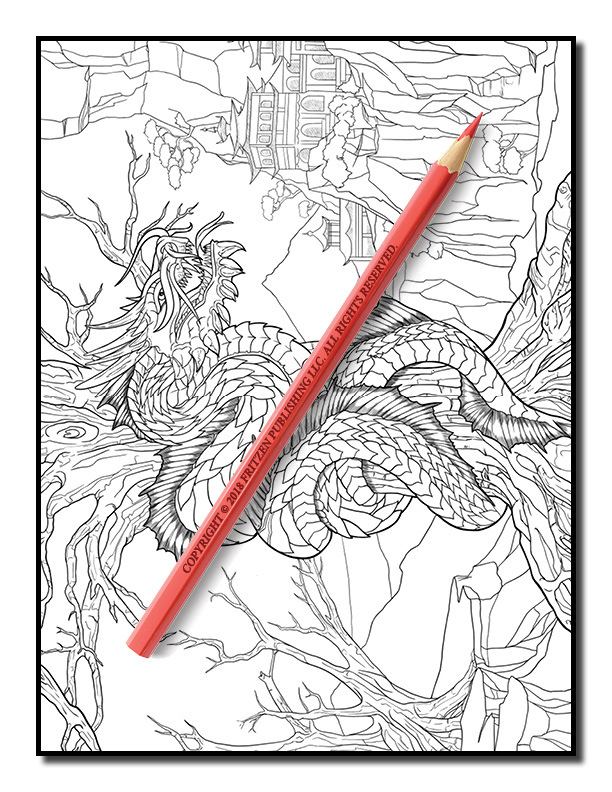 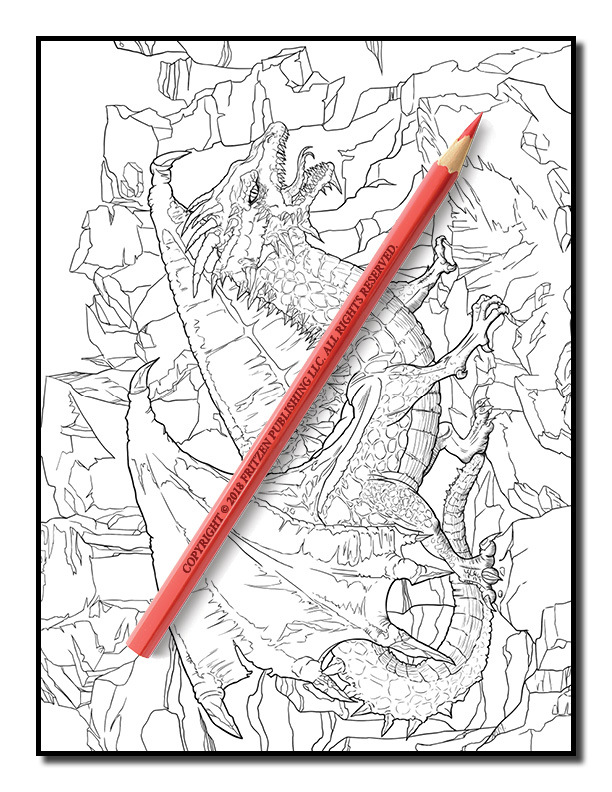 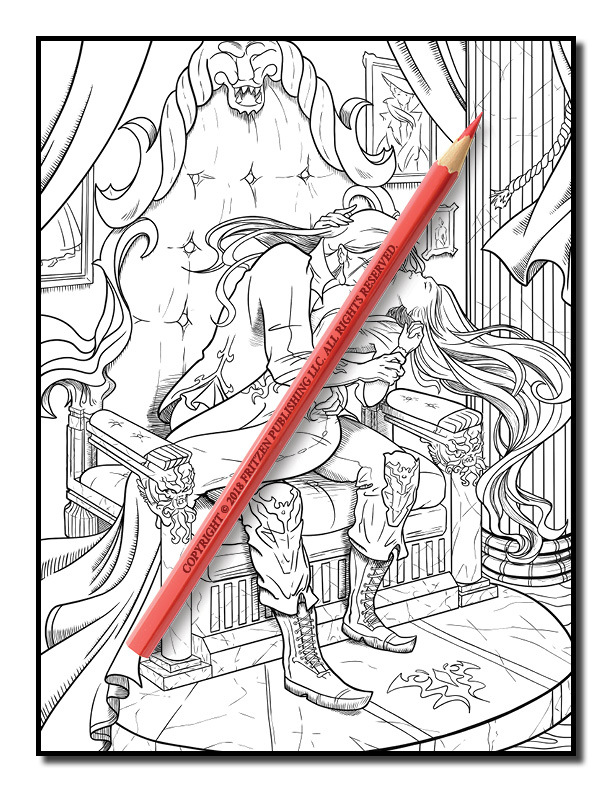 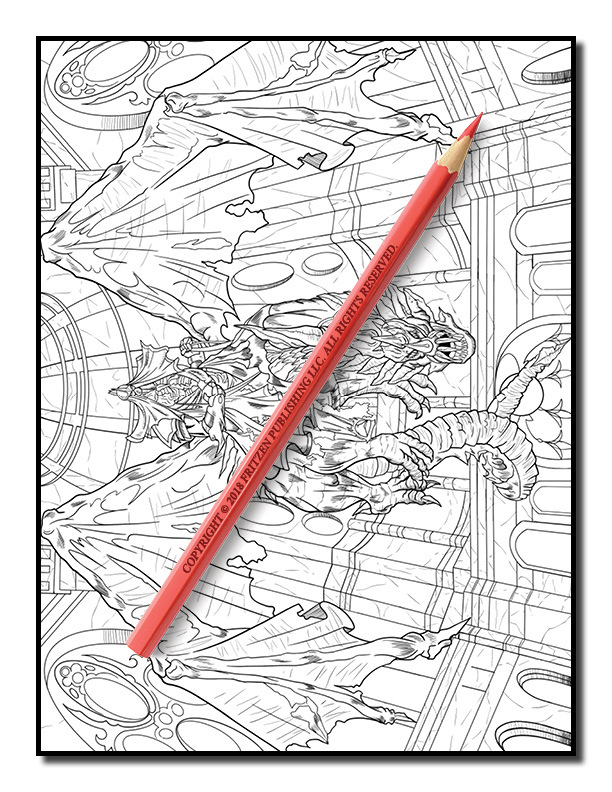 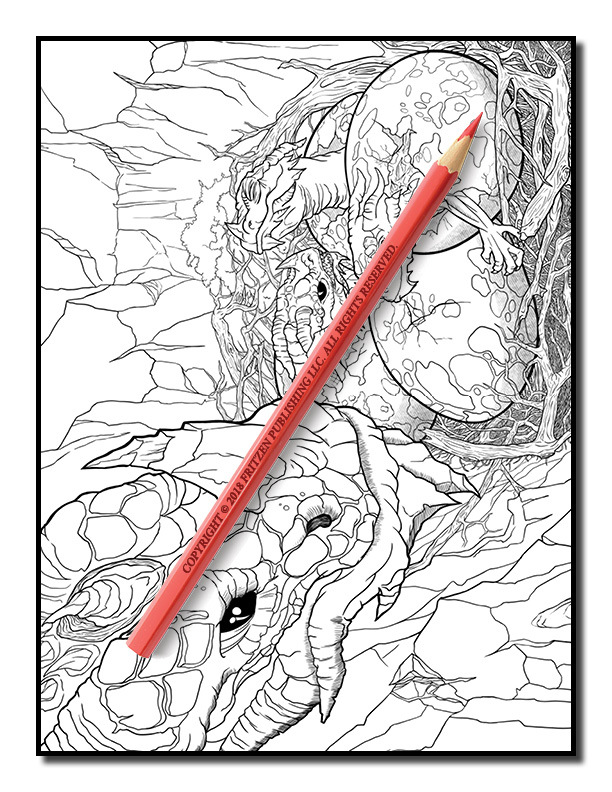 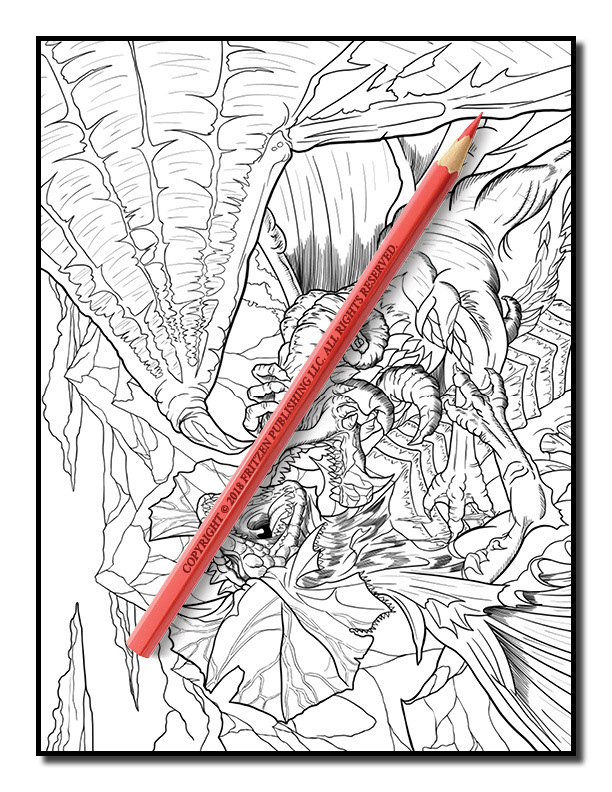 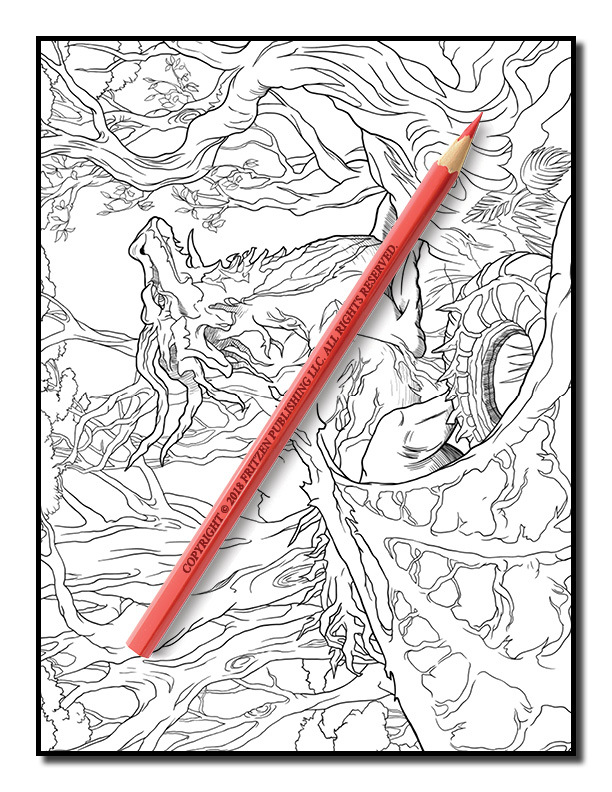 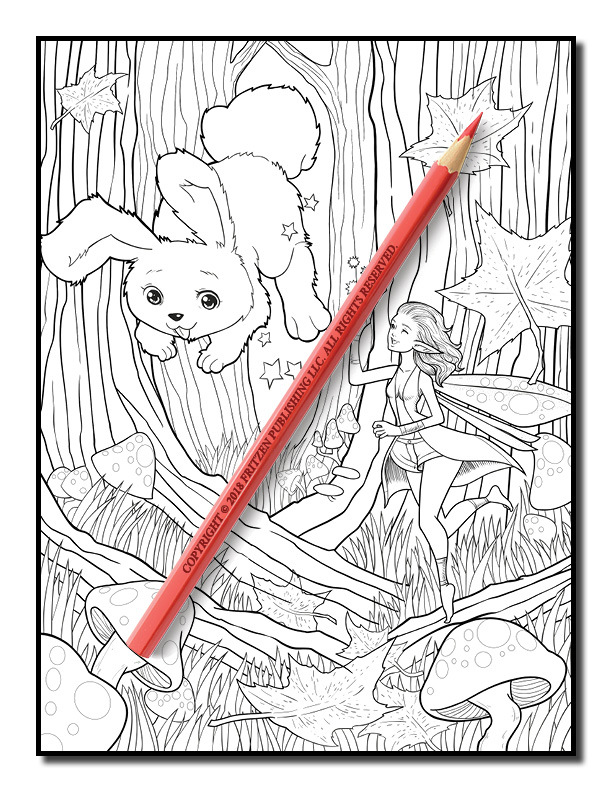 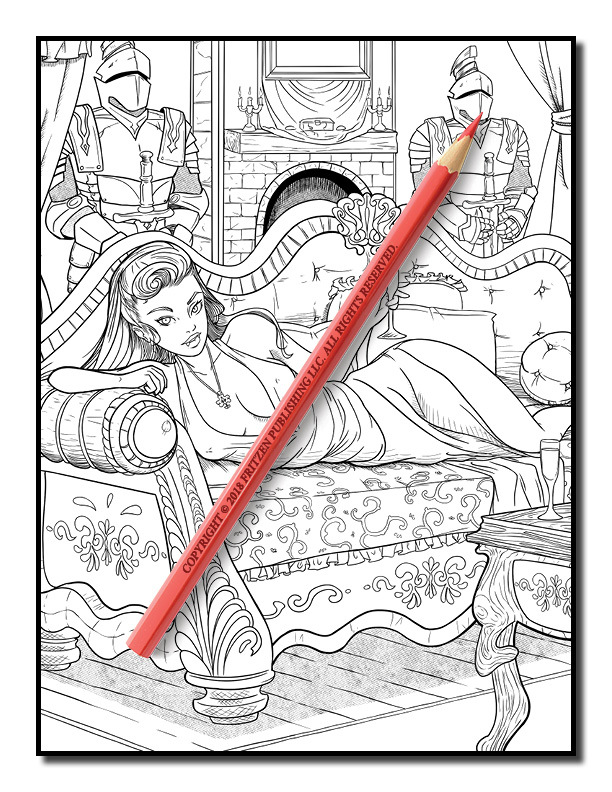 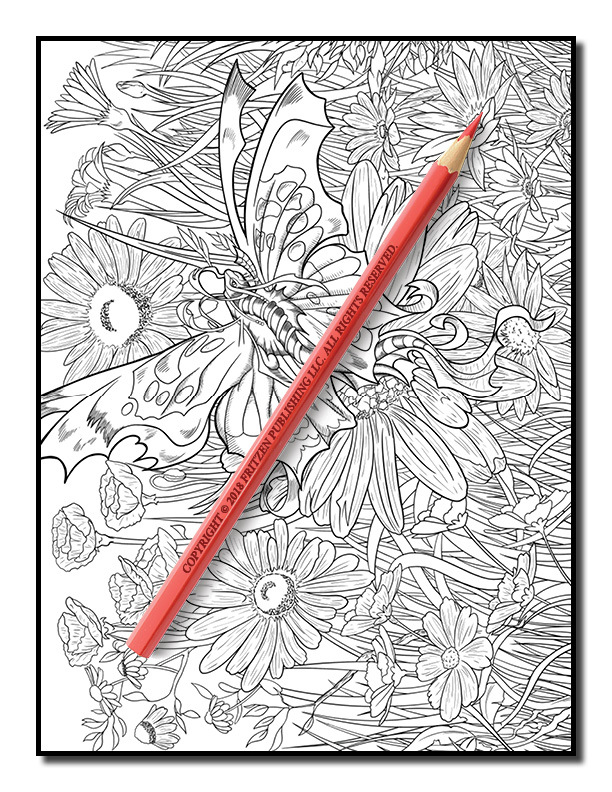 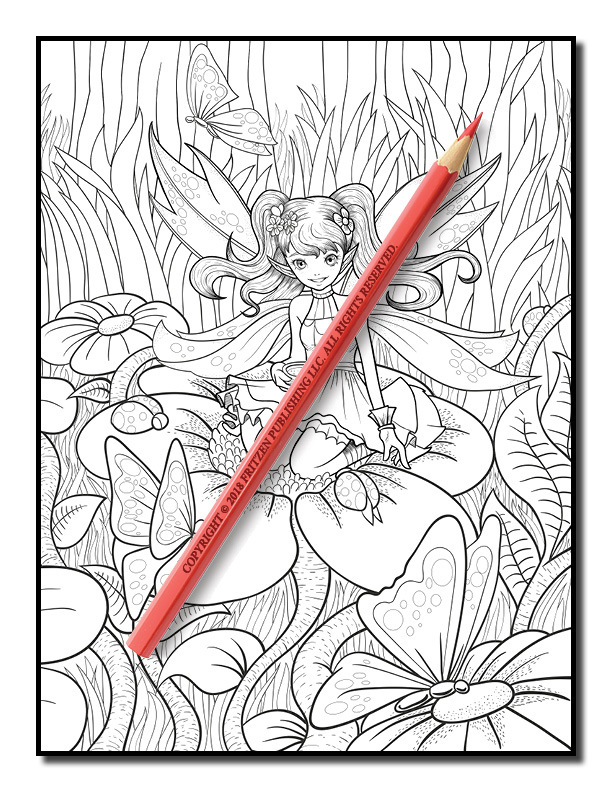 Each coloring page has an incredible level of detail and will transport you into a fantastic world of relaxation. 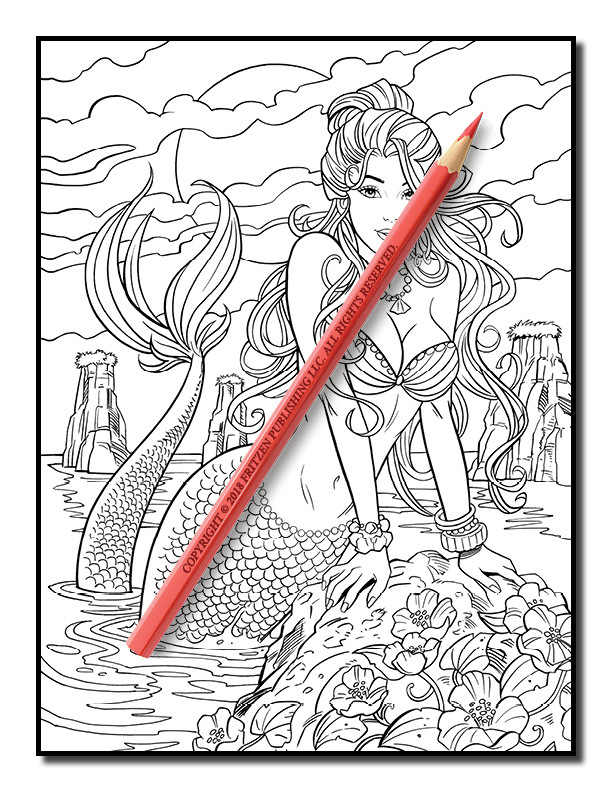 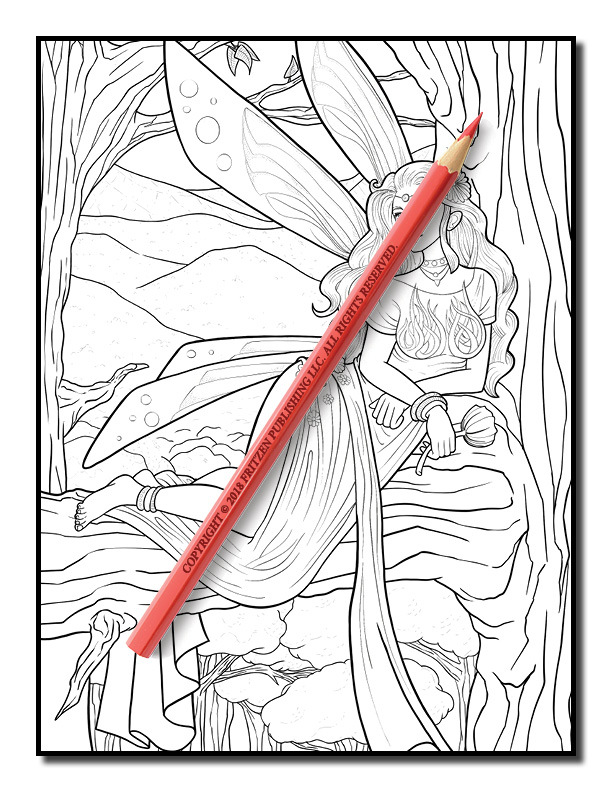 You get to color a beautiful mermaid relaxing on the beach, a magical fairy playing with her animal friends, a mysterious vampire seducing her prey, and a warrior woman soaring across the sky on a majestic dragon!